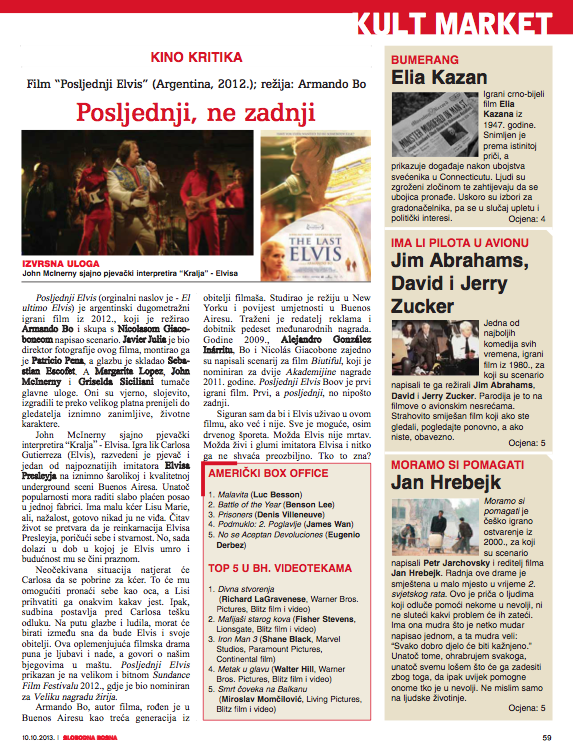 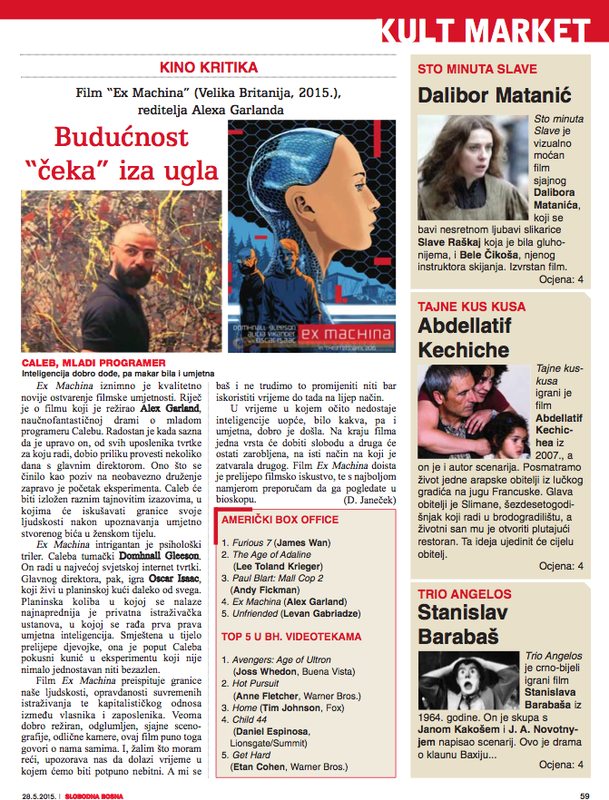 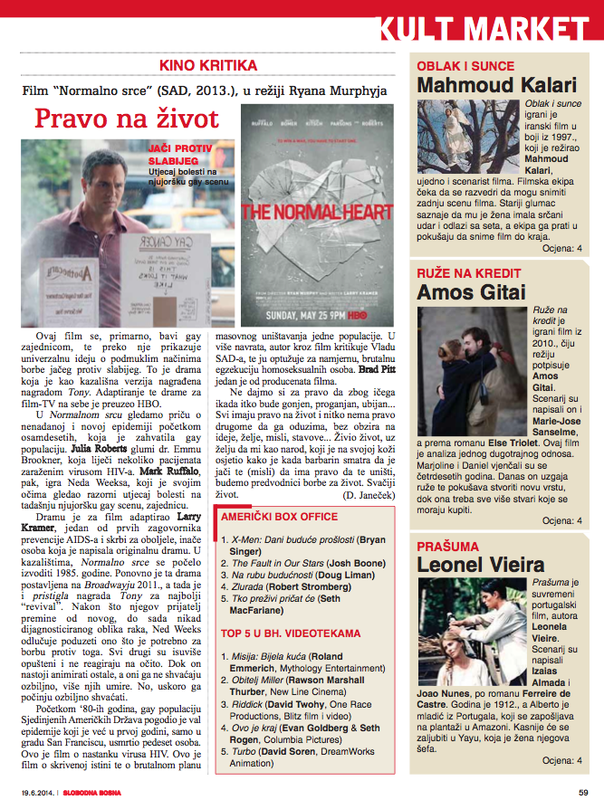 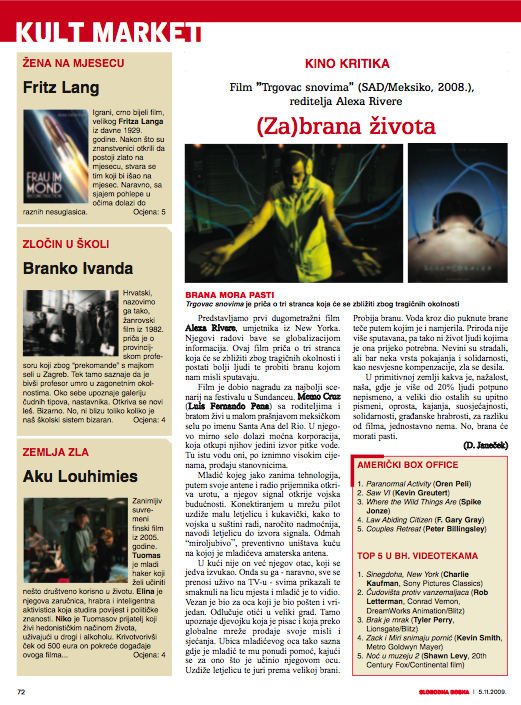 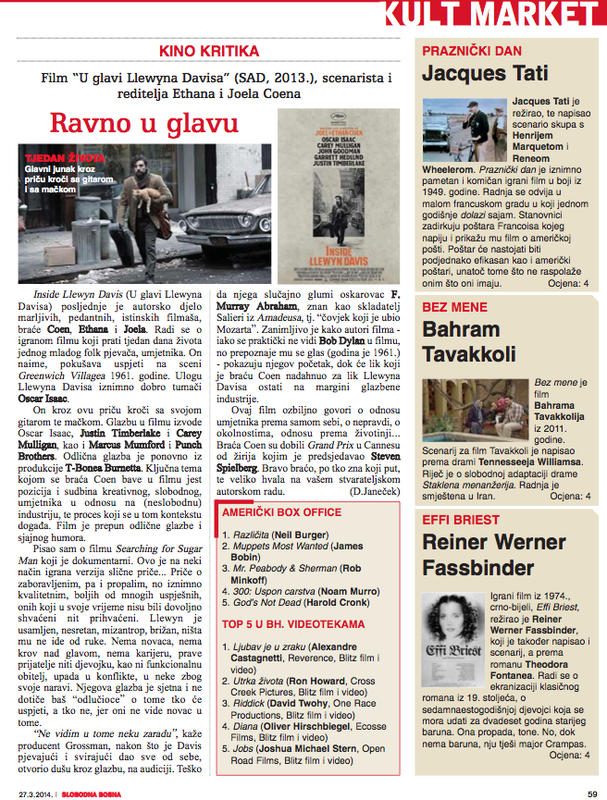 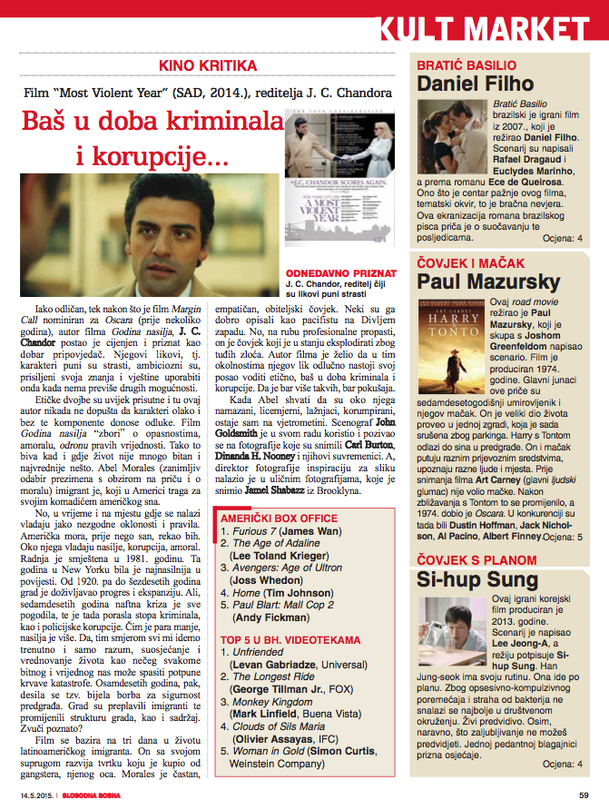 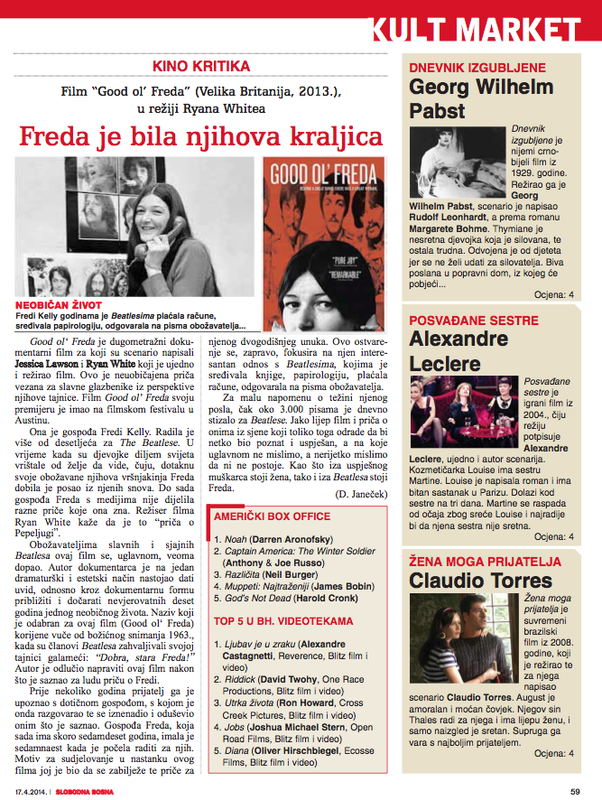 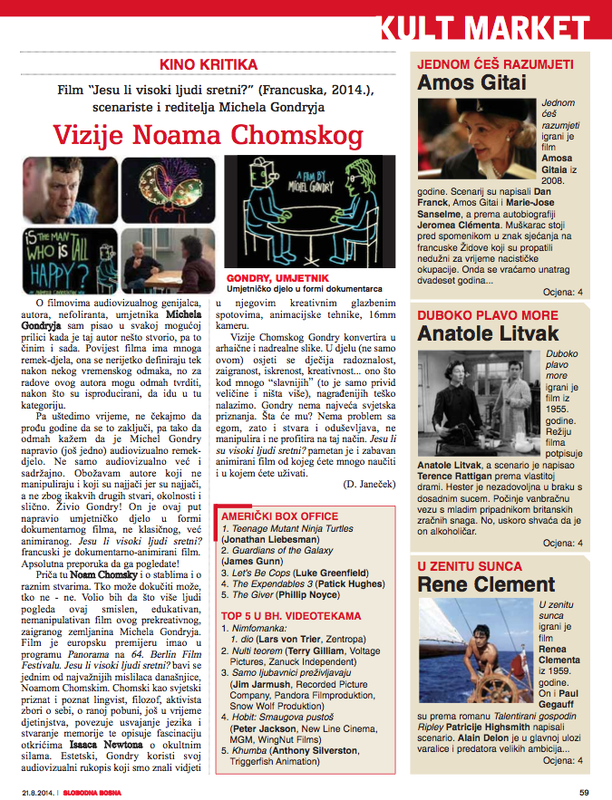 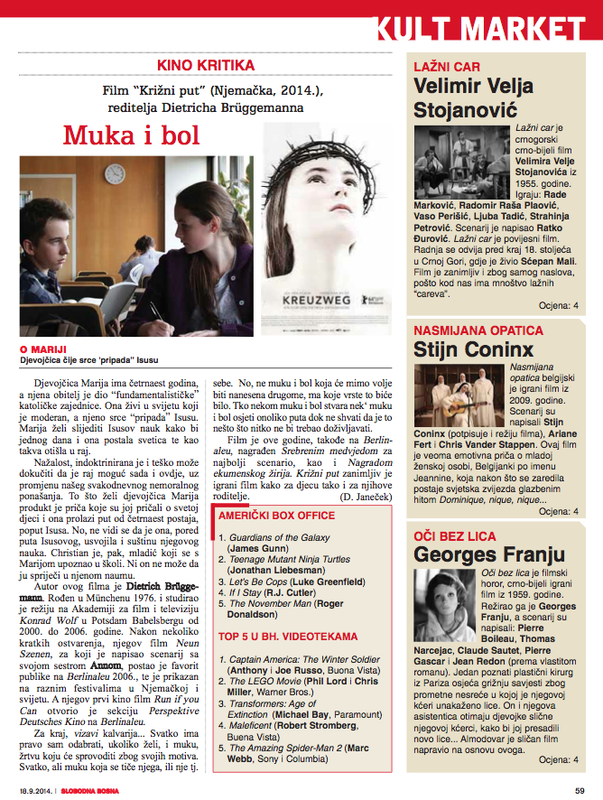 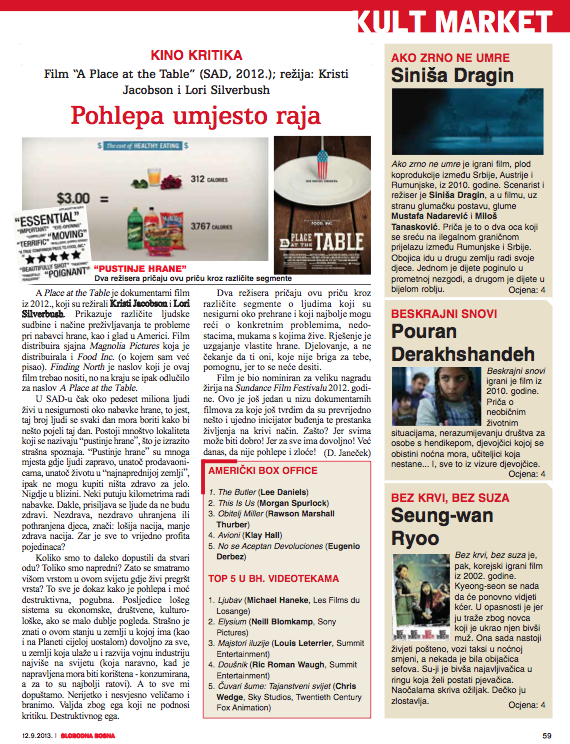 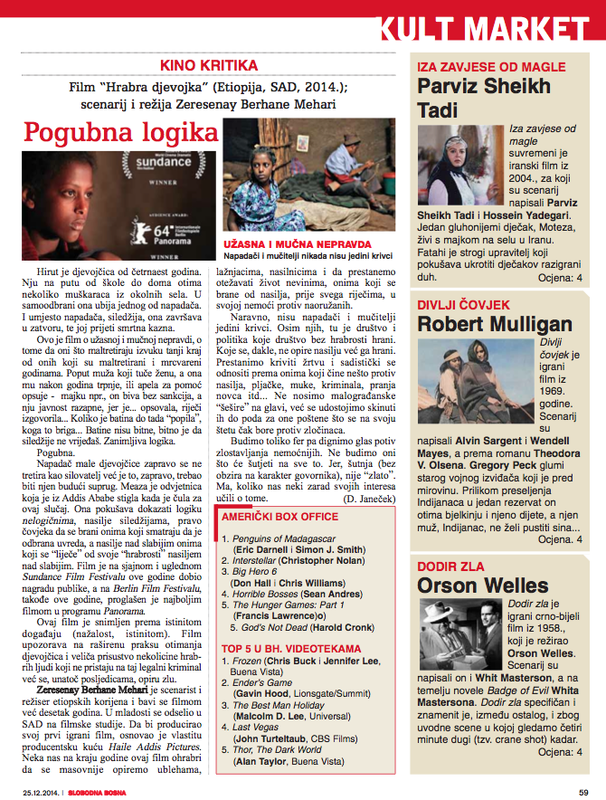 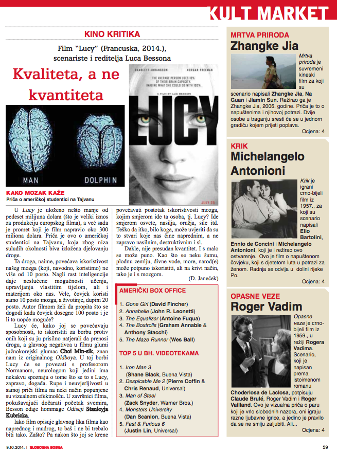 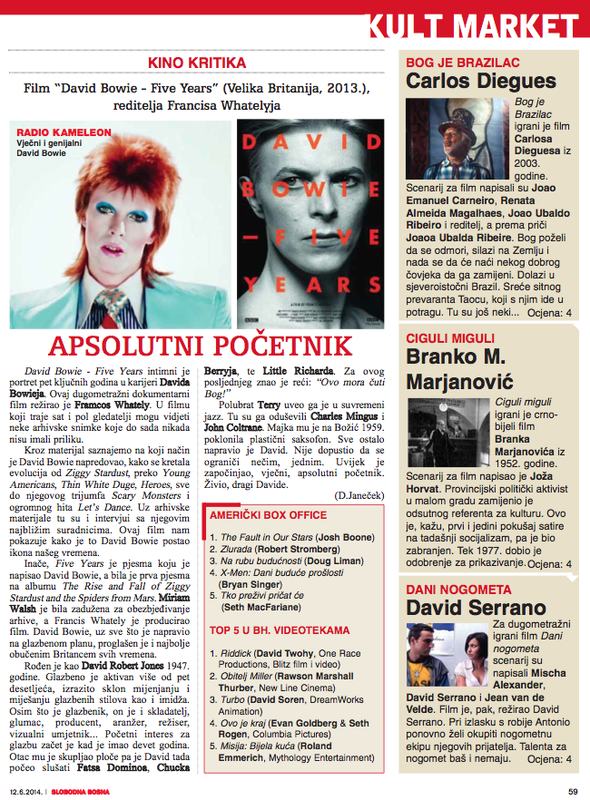 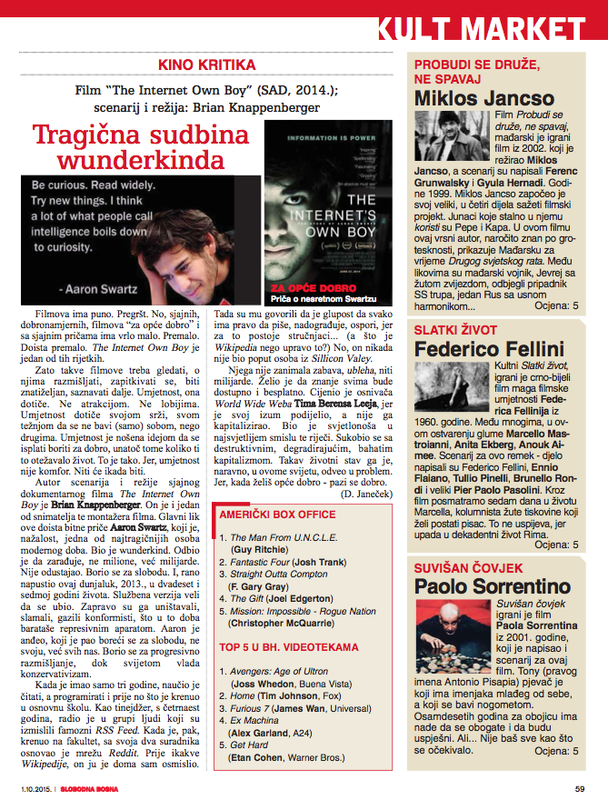 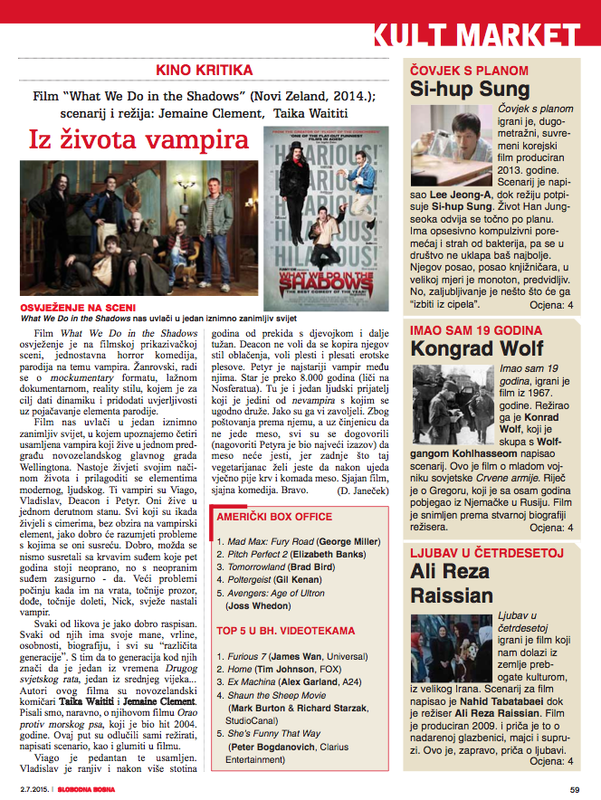 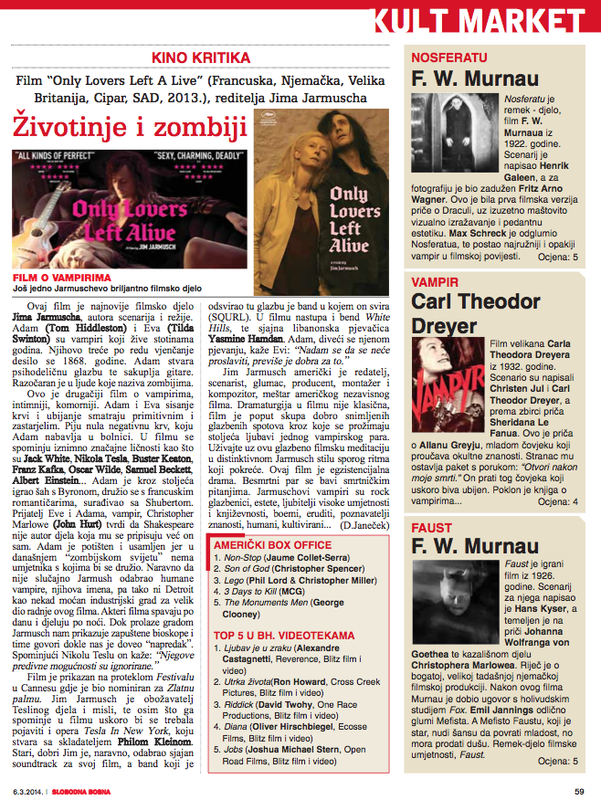 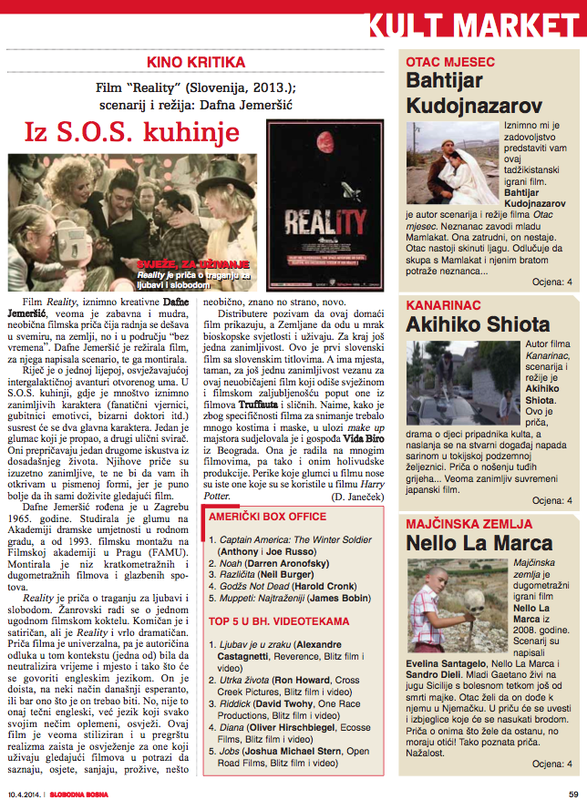 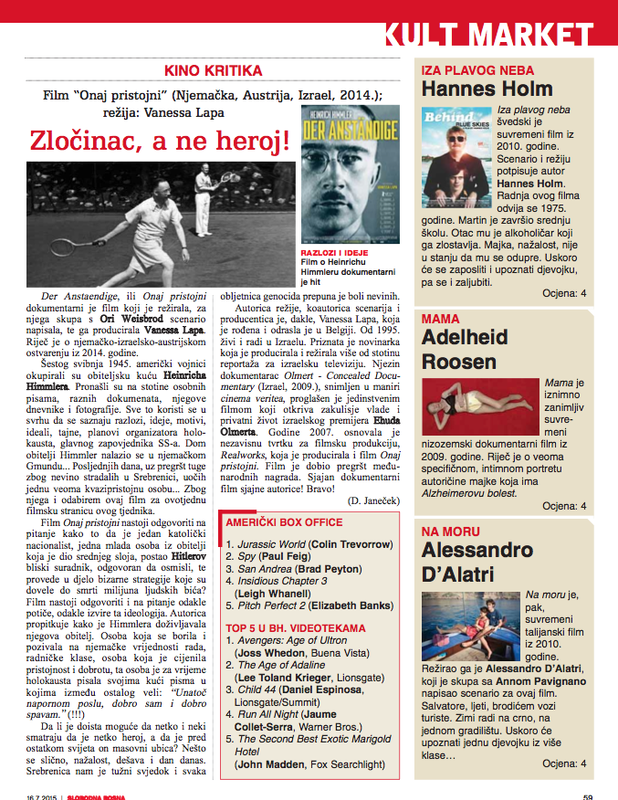 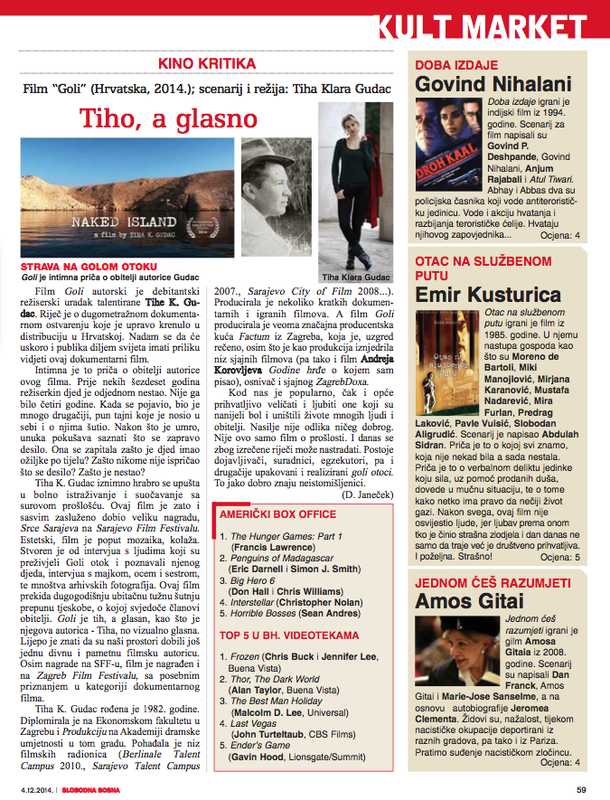 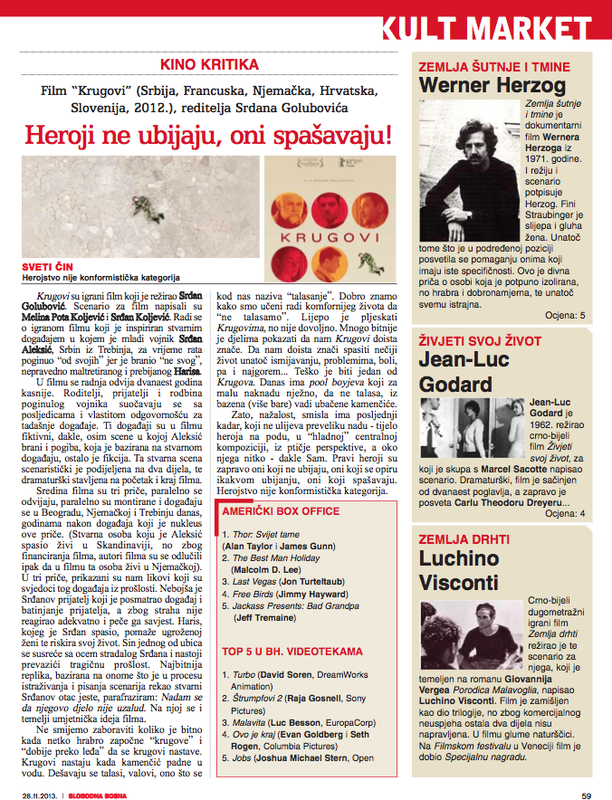 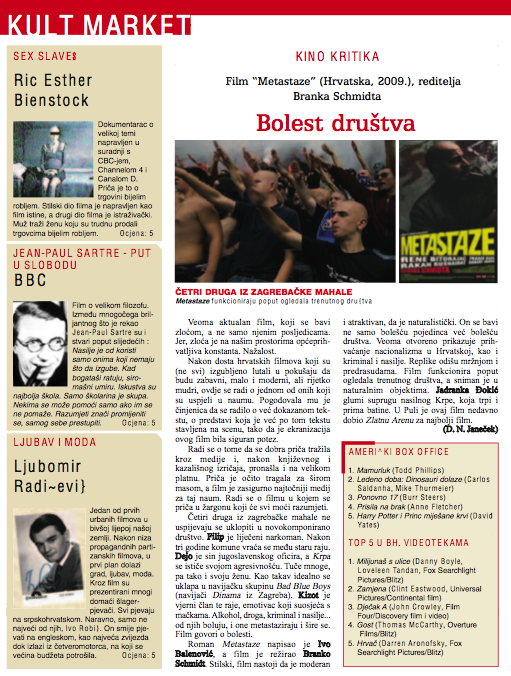 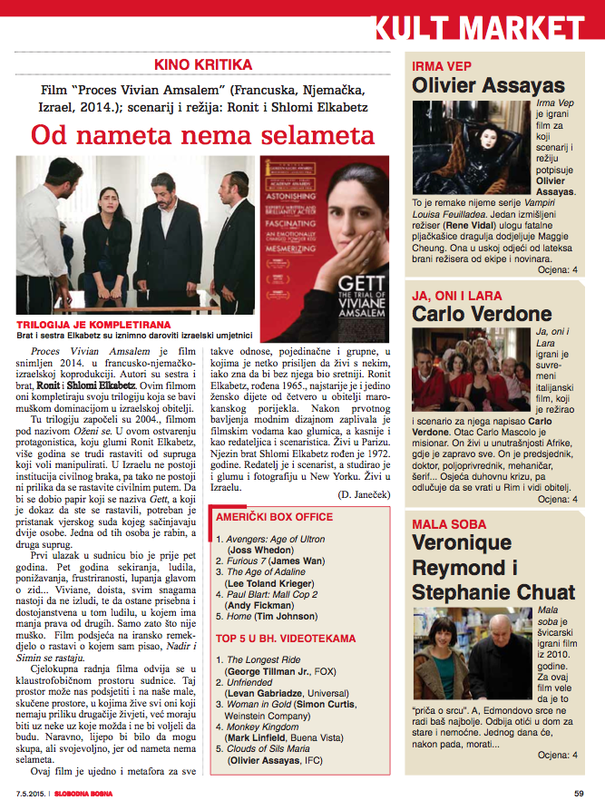 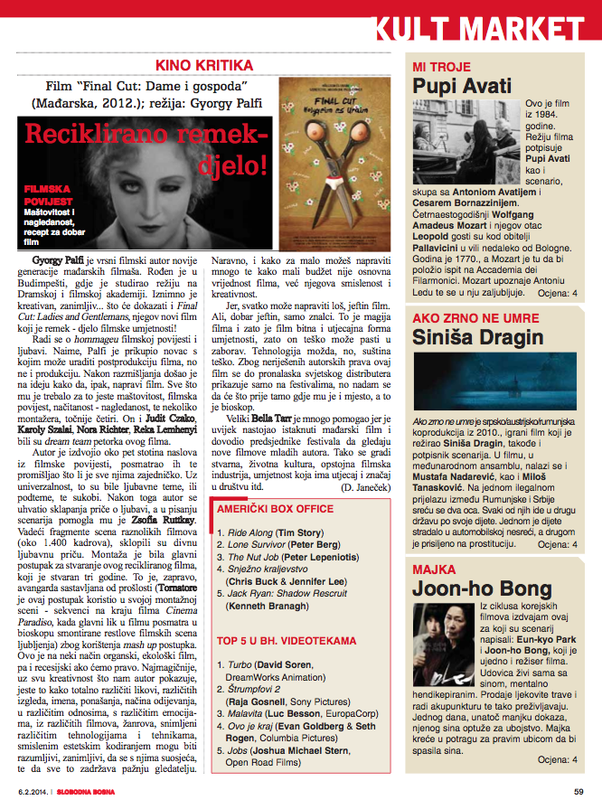 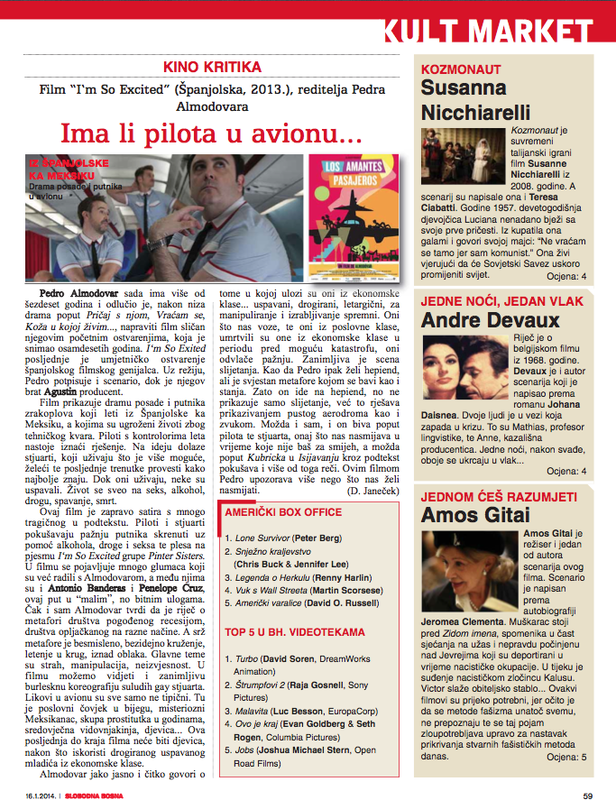 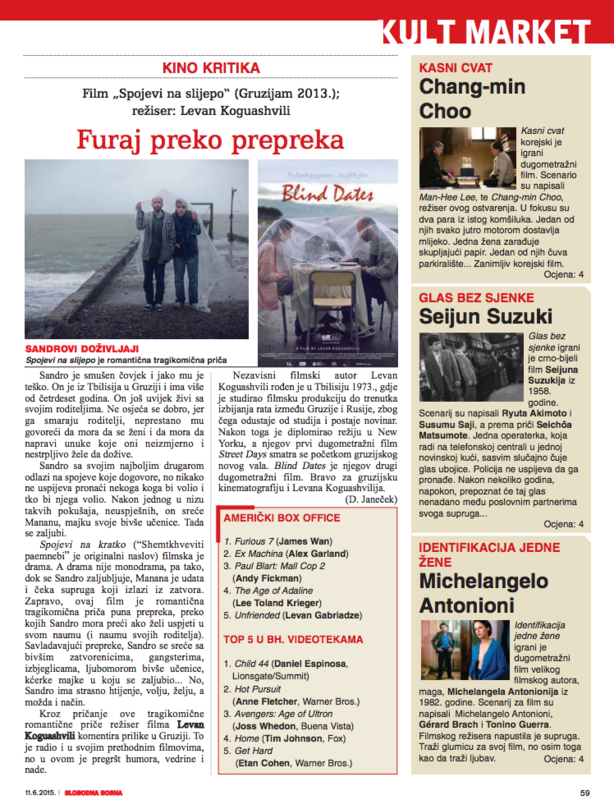 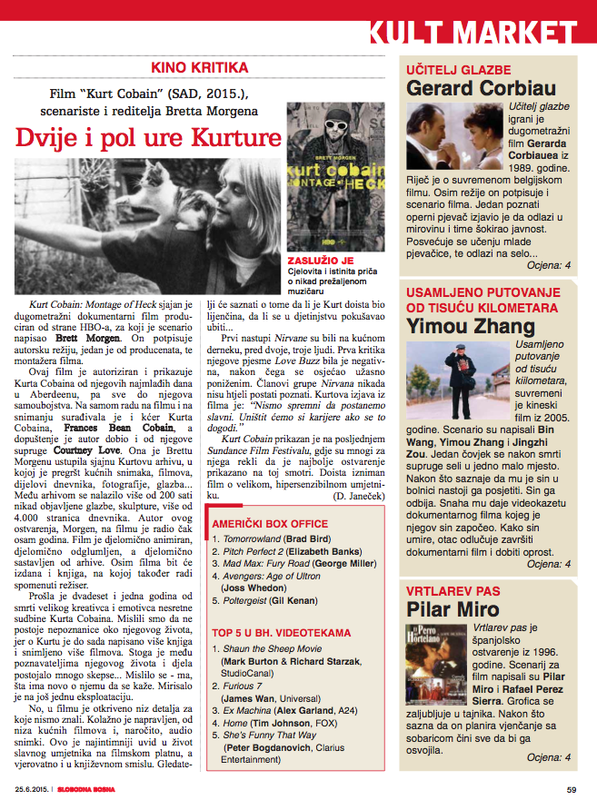 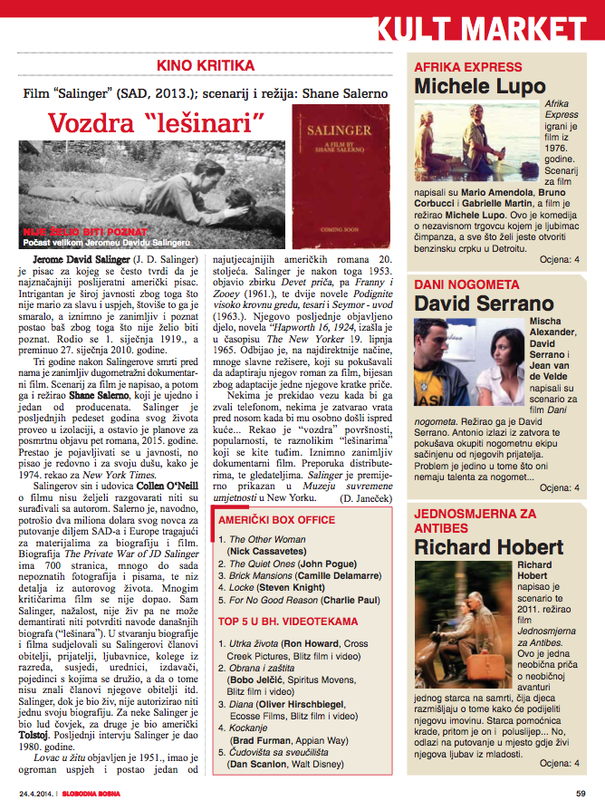 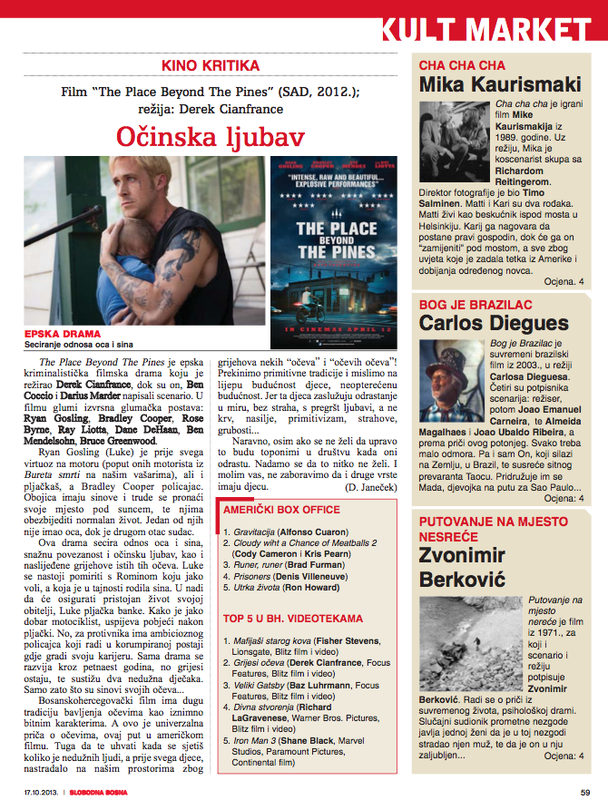 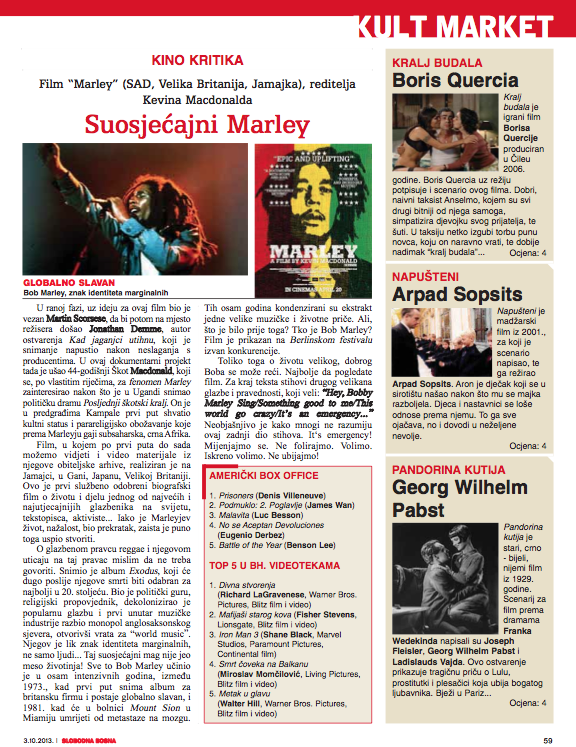 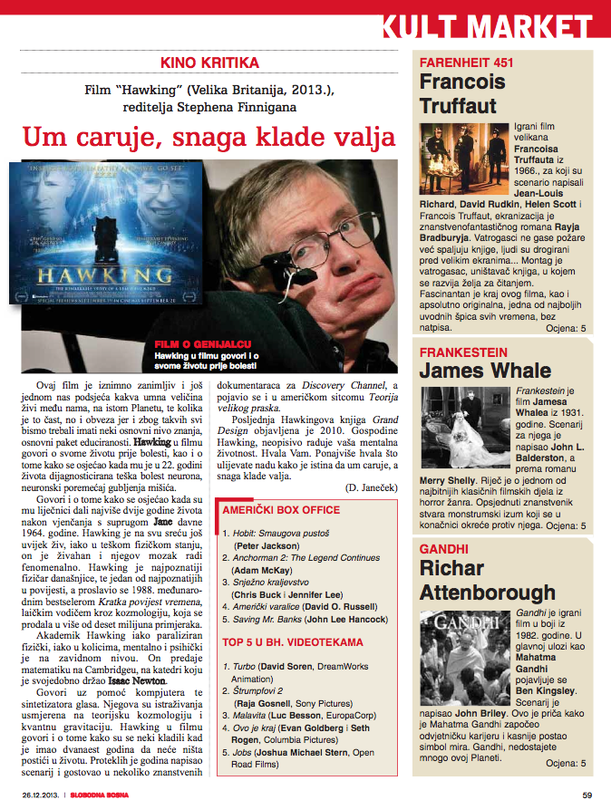 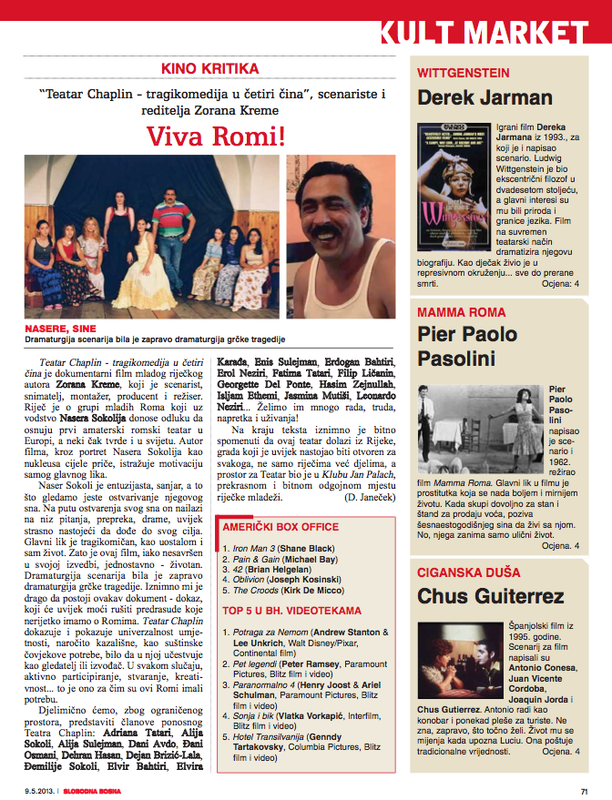 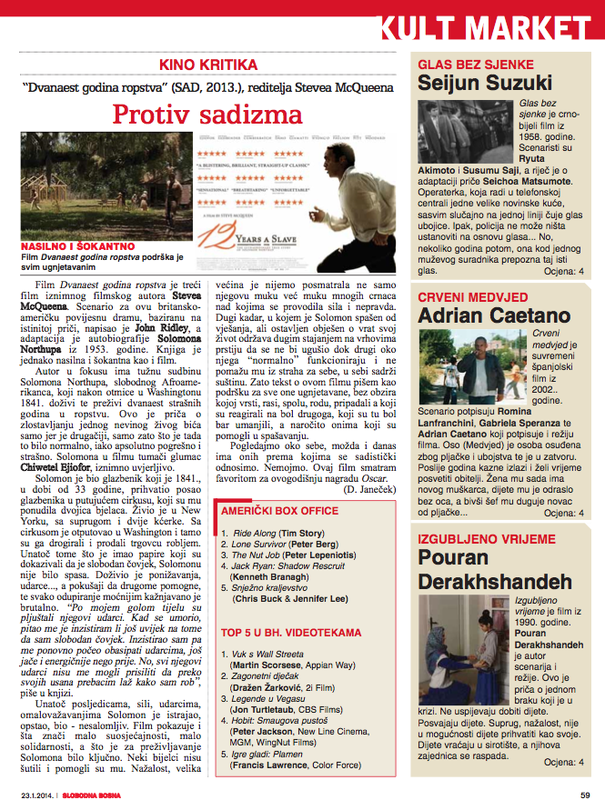 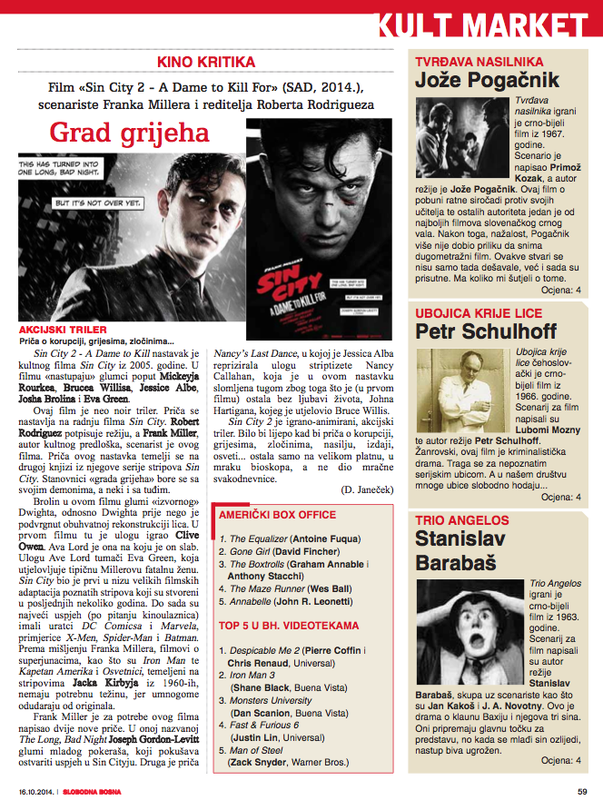 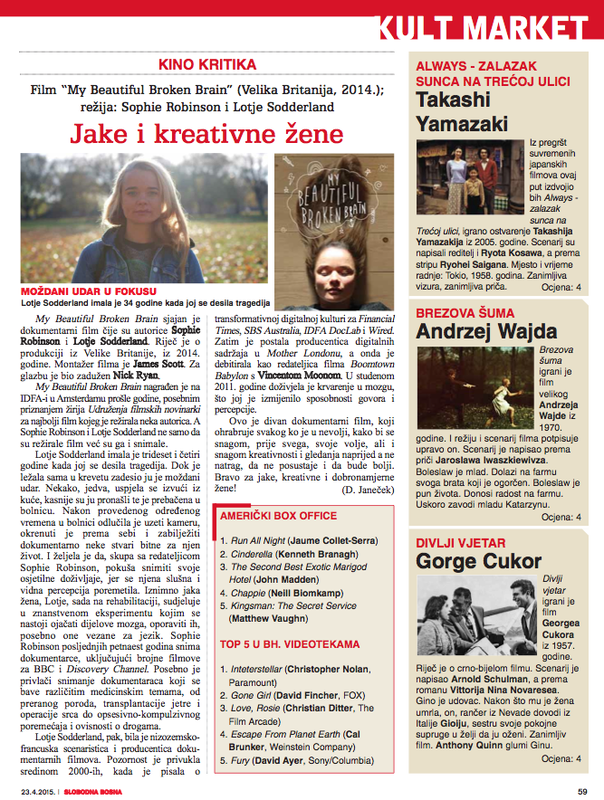 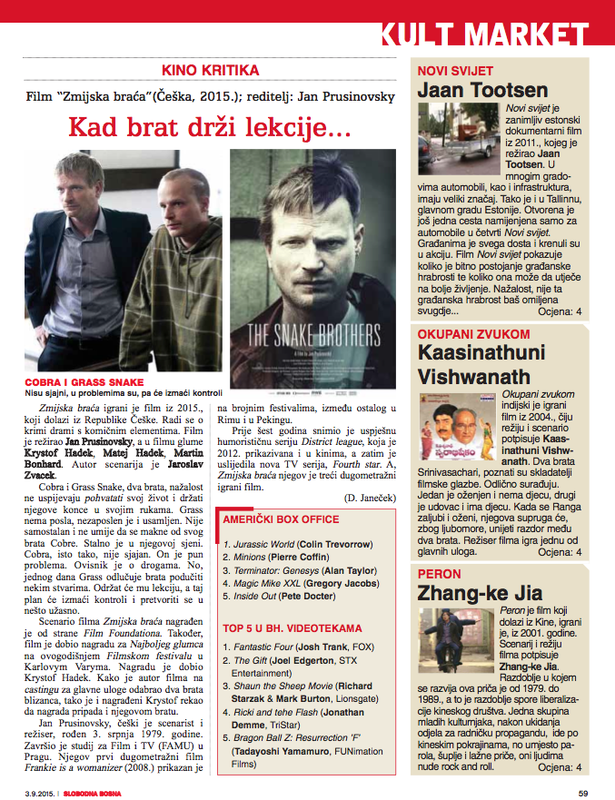 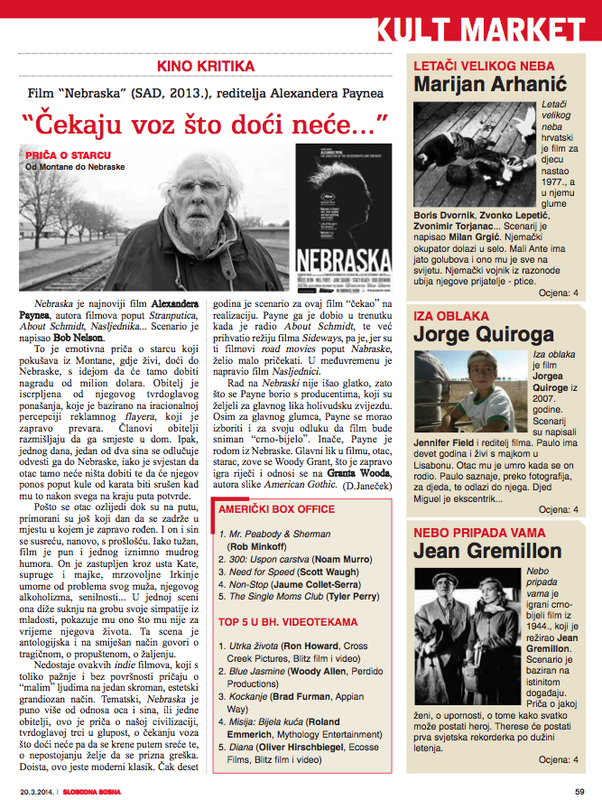 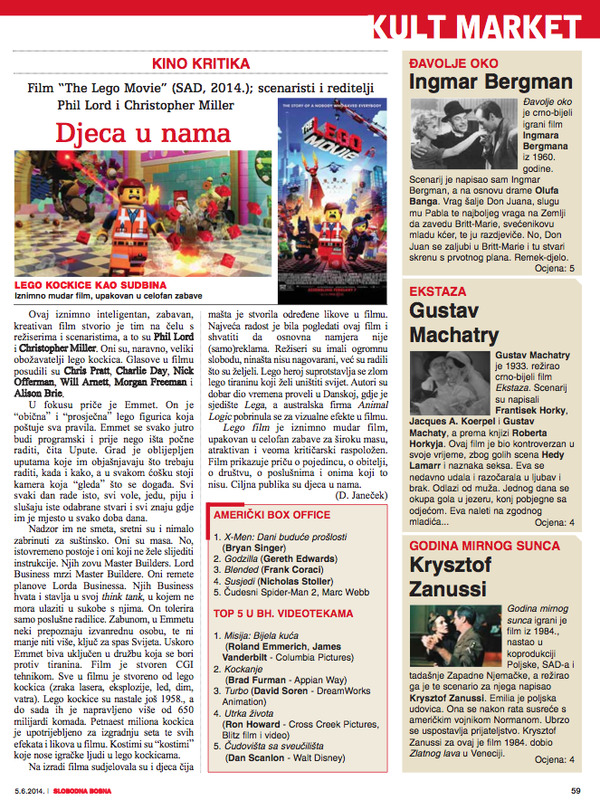 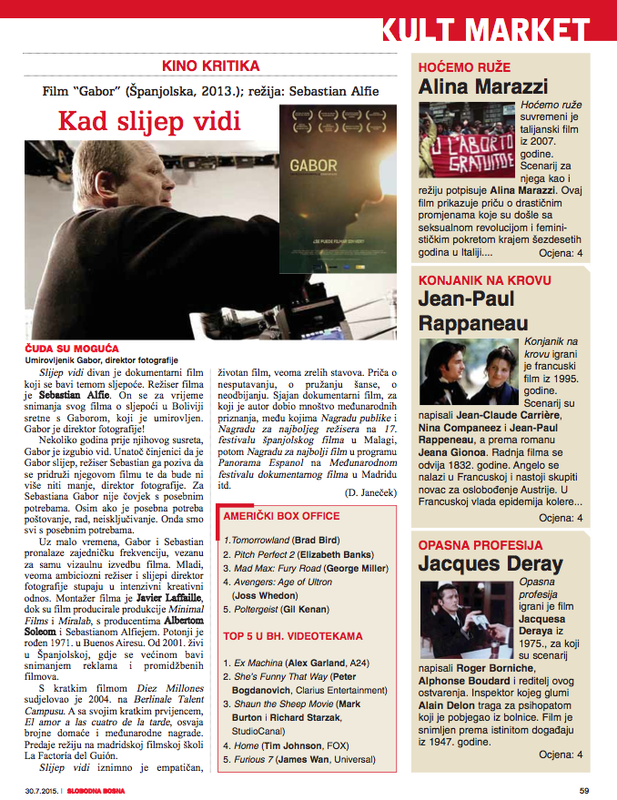 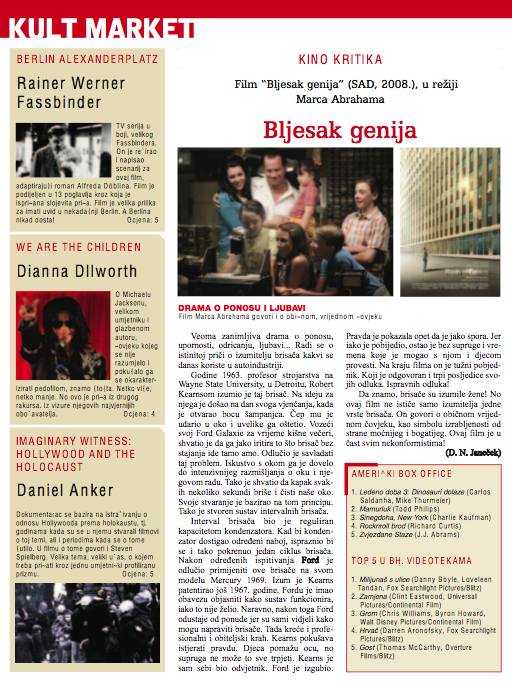 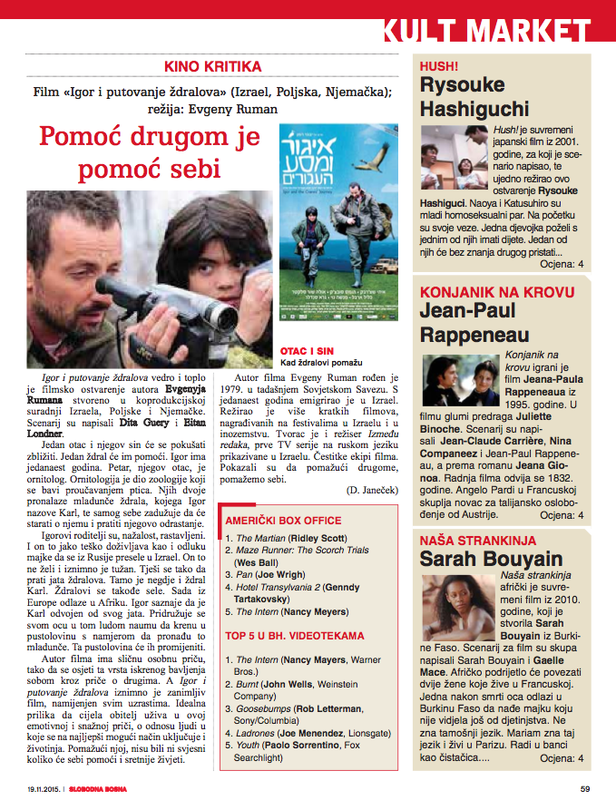 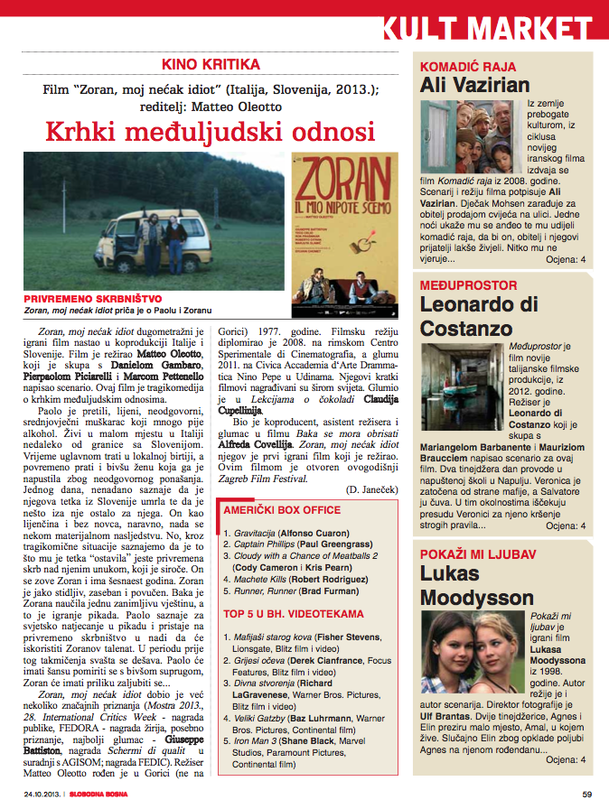 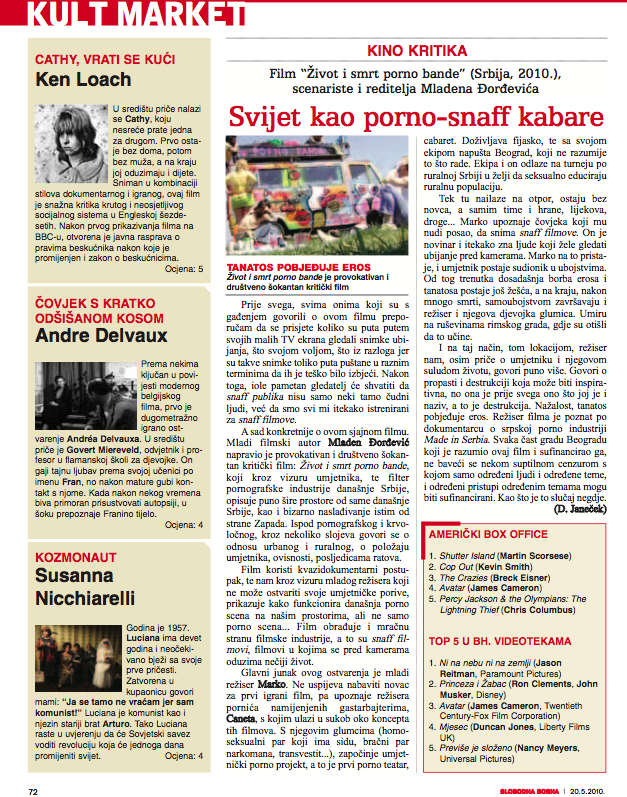 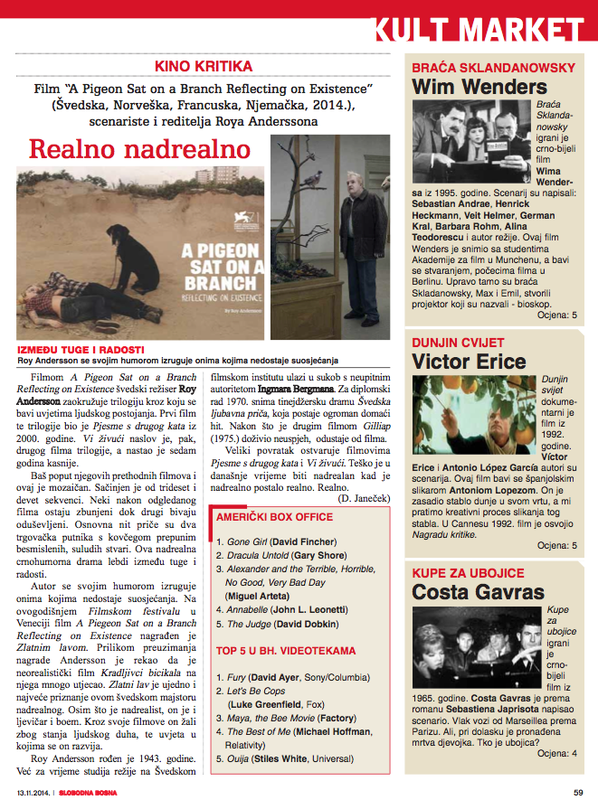 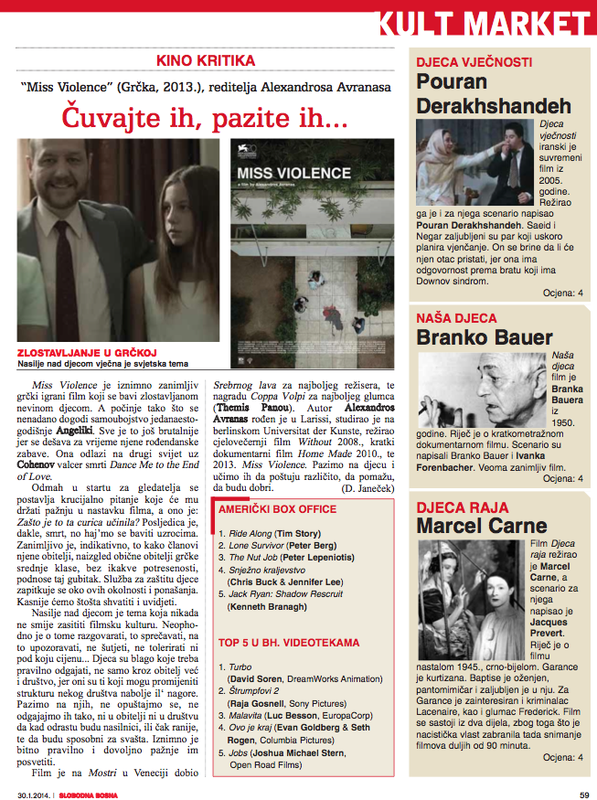 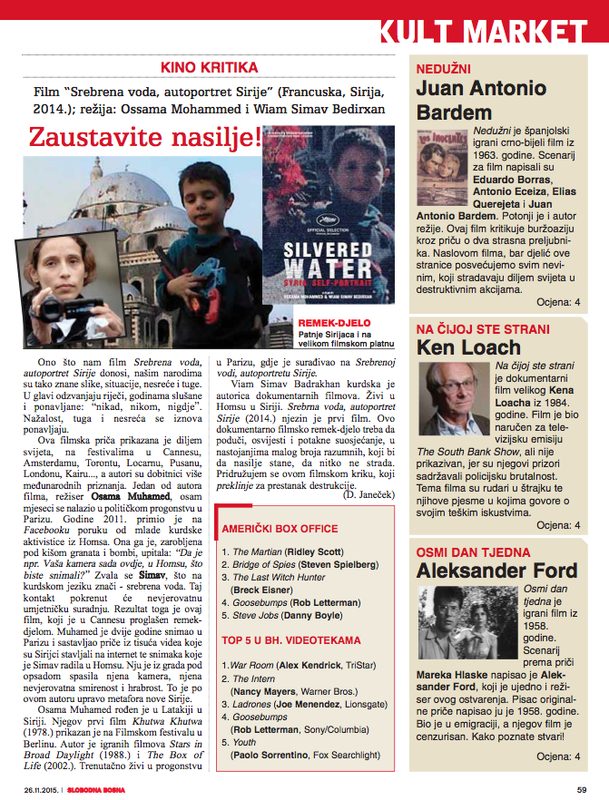 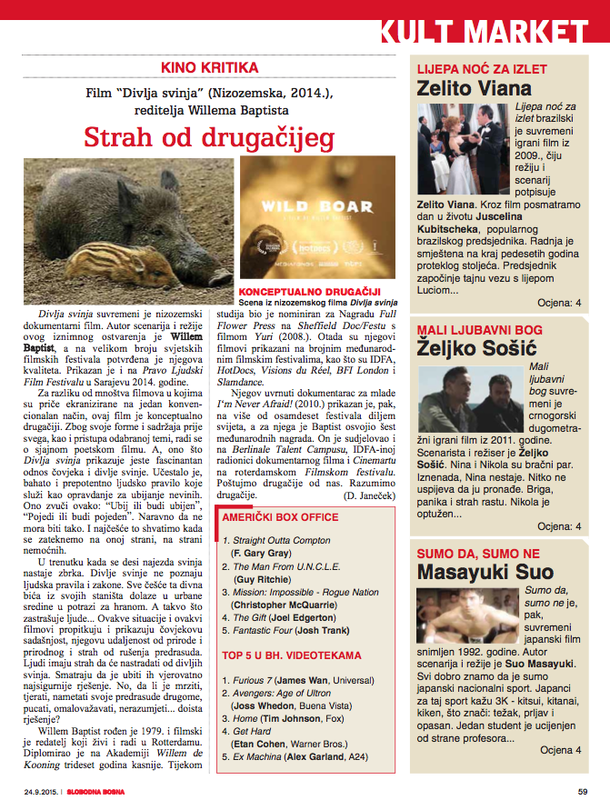 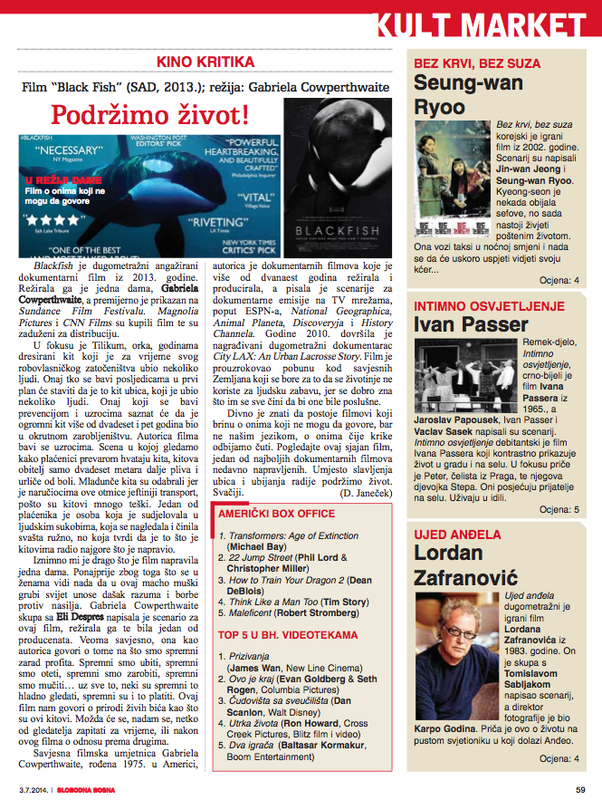 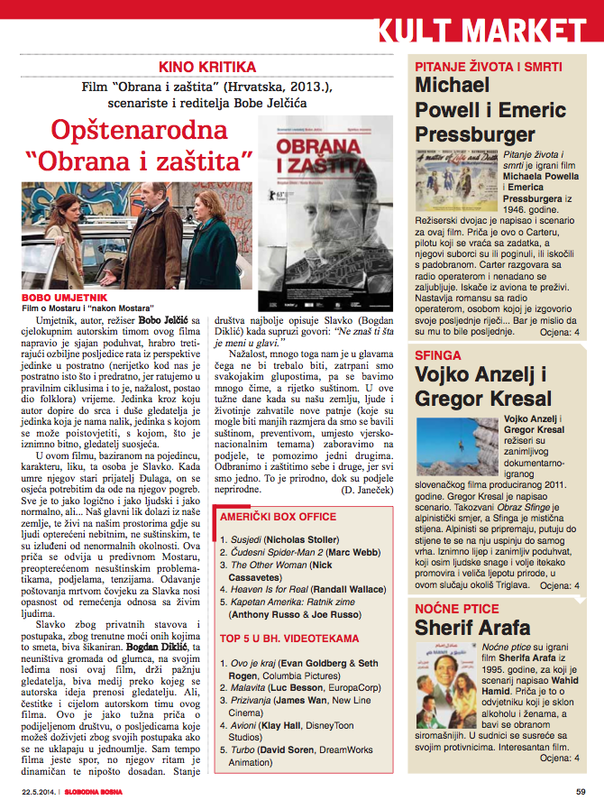 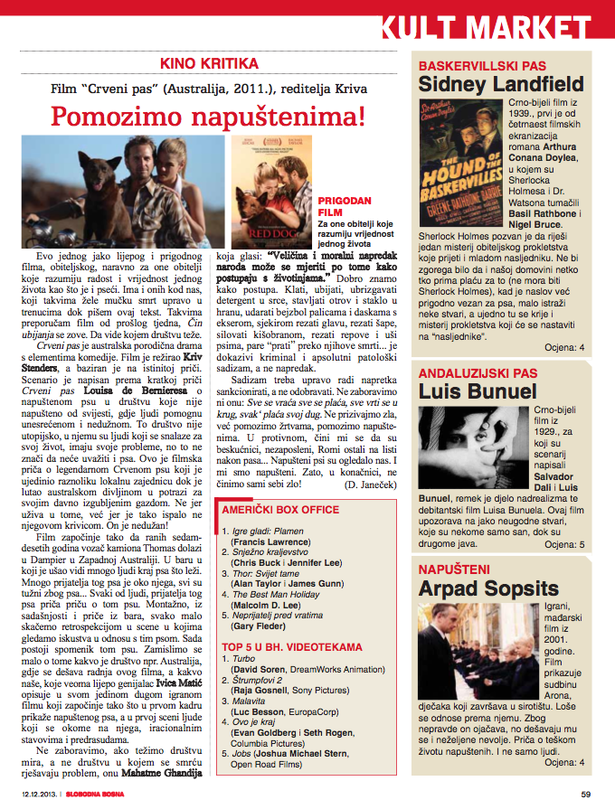 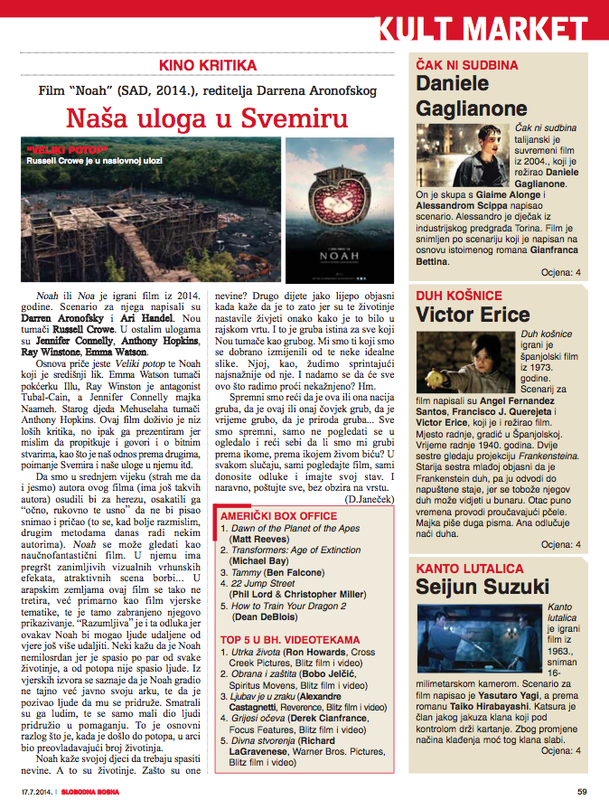 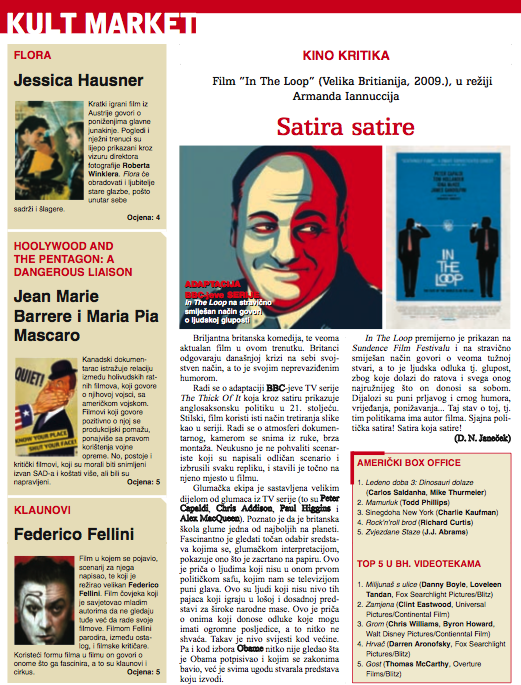 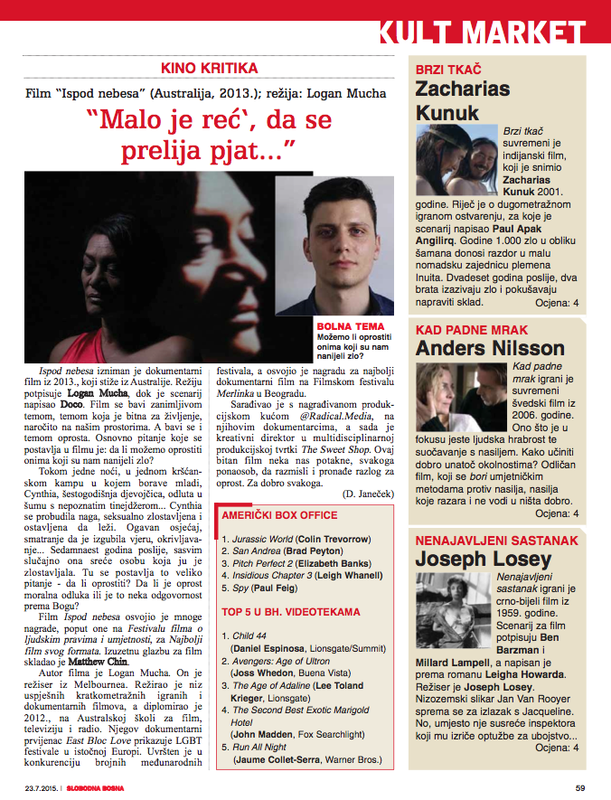 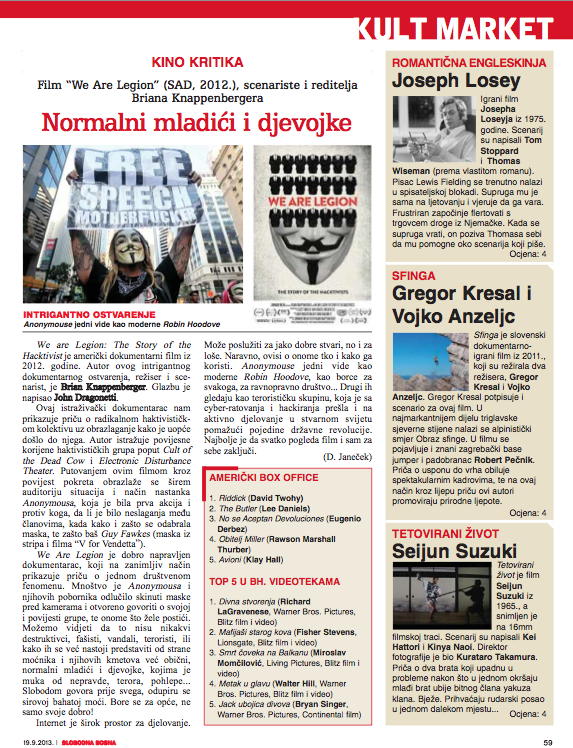 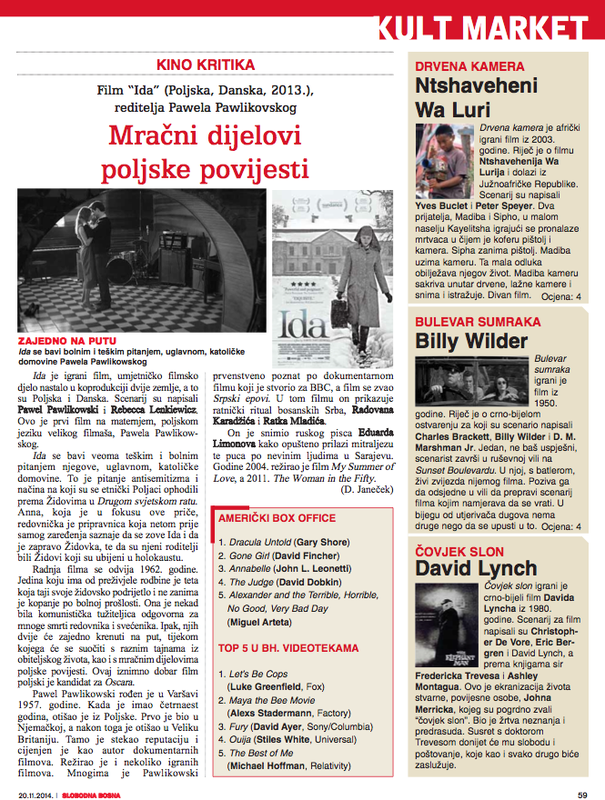 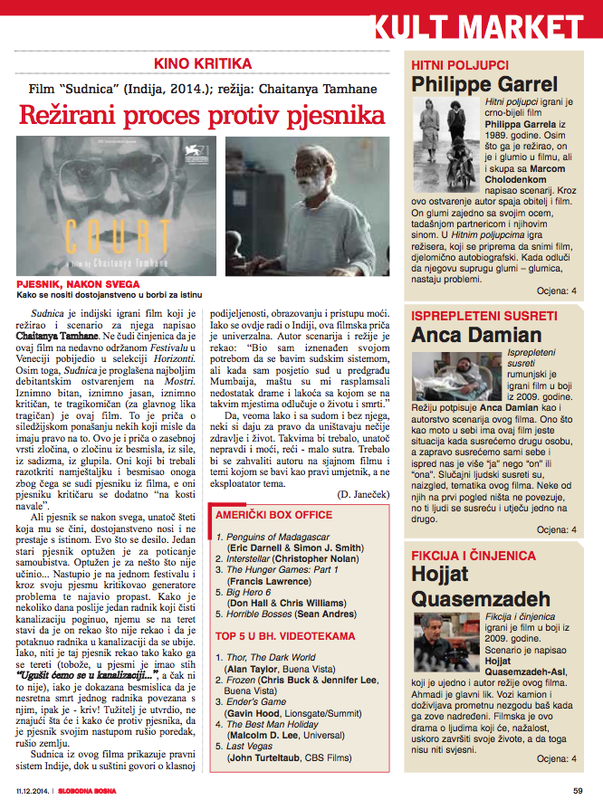 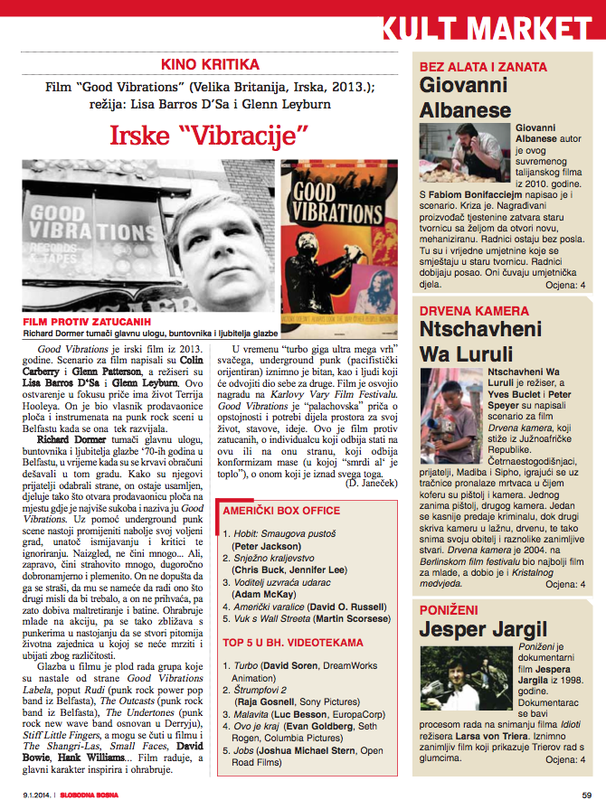 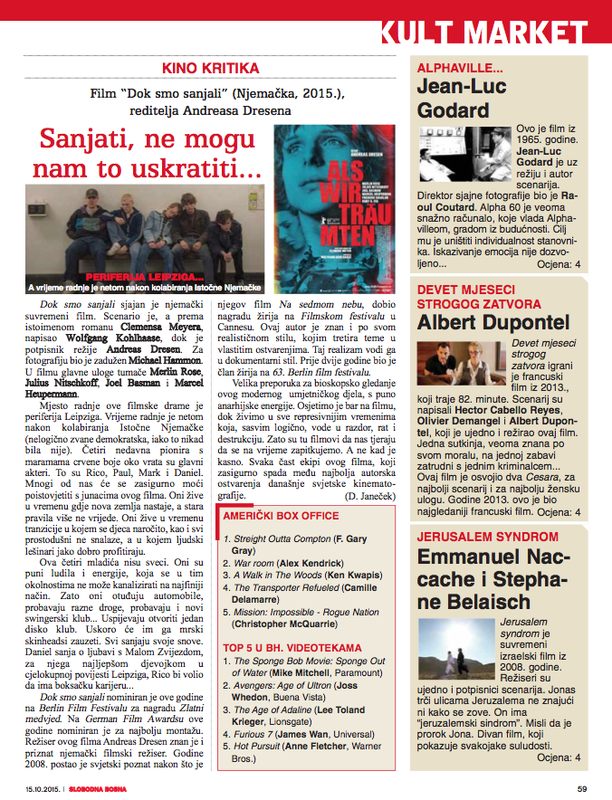 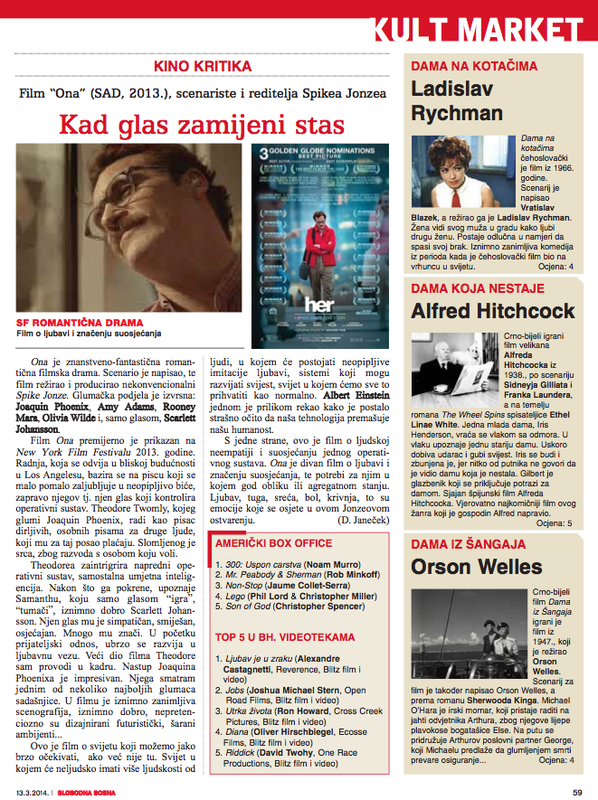 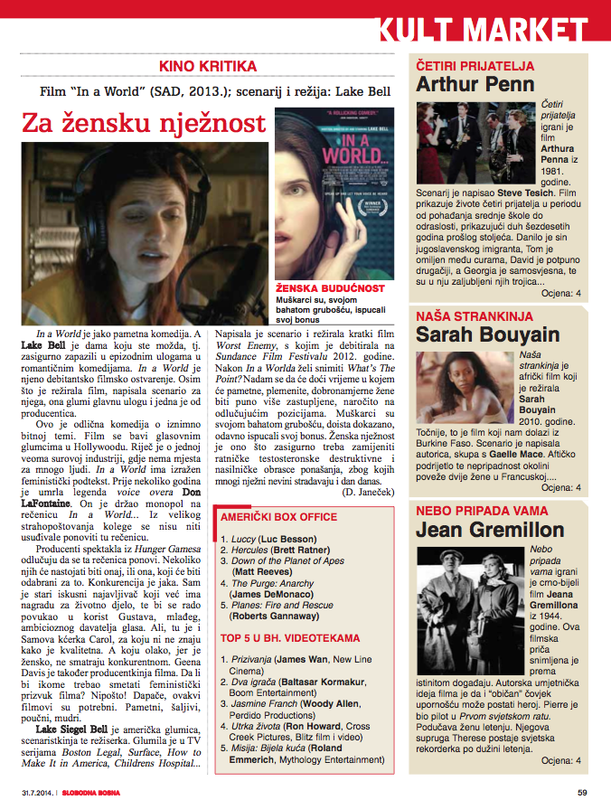 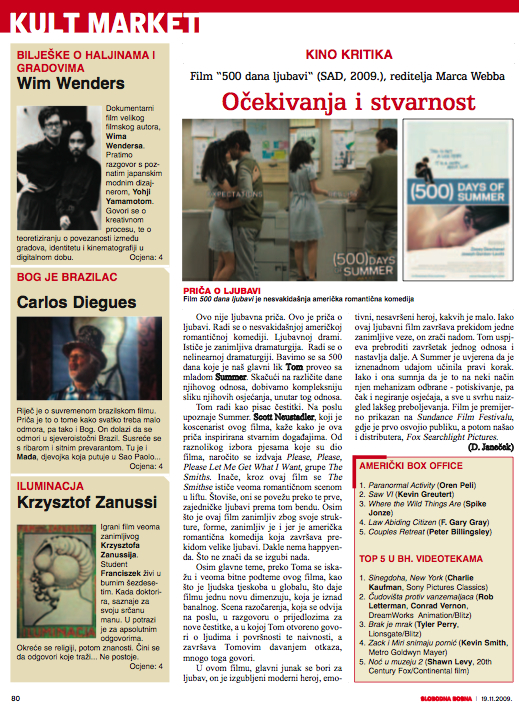 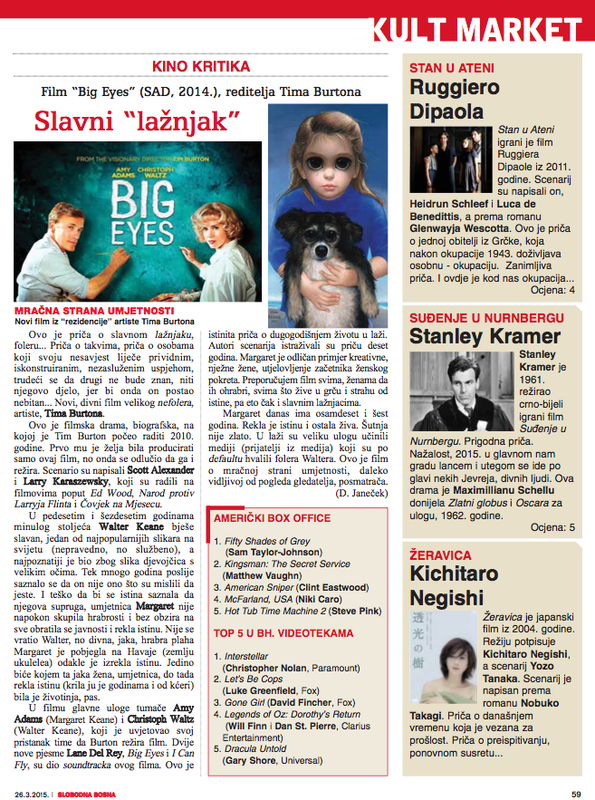 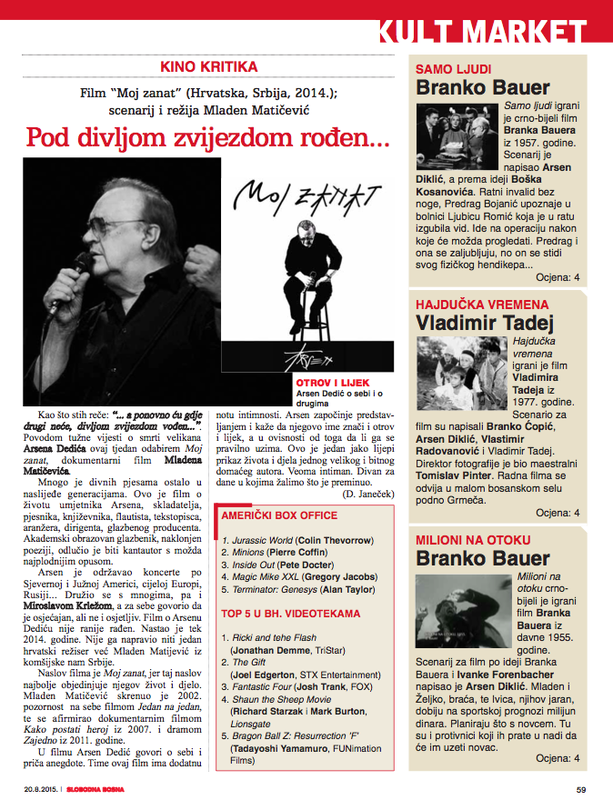 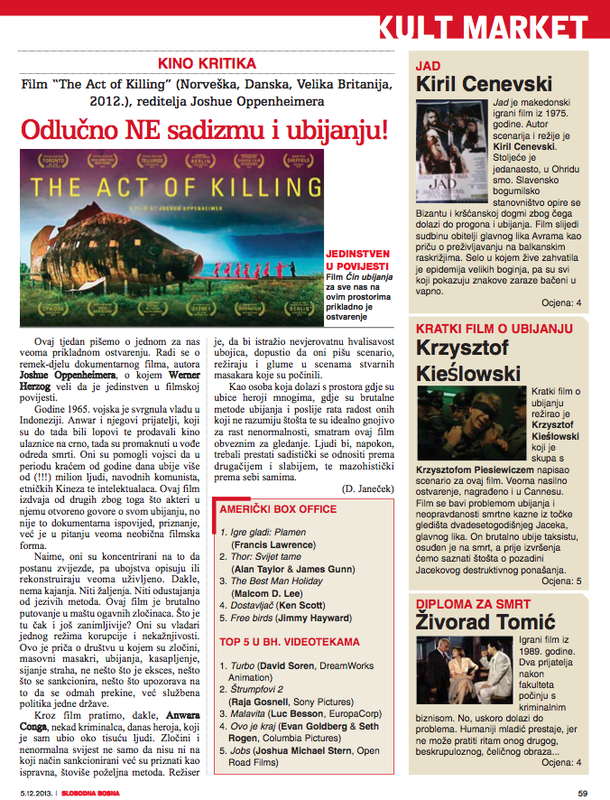 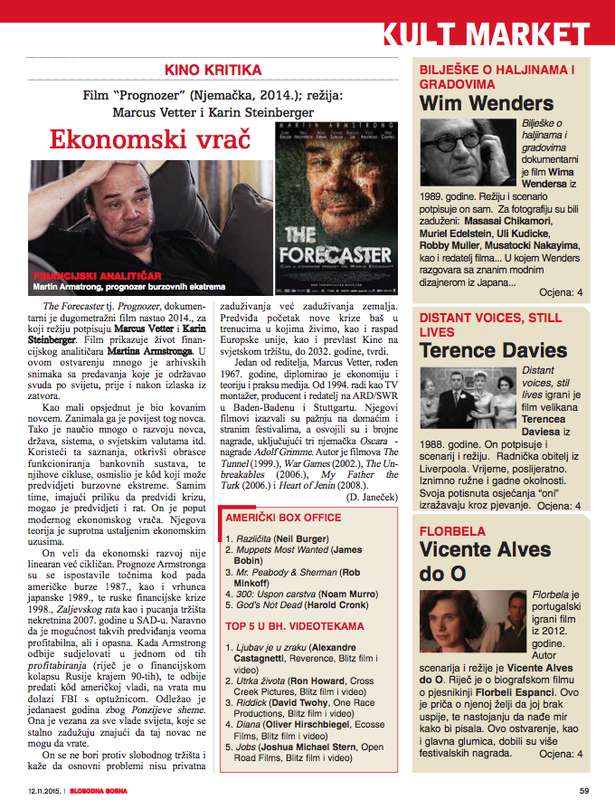 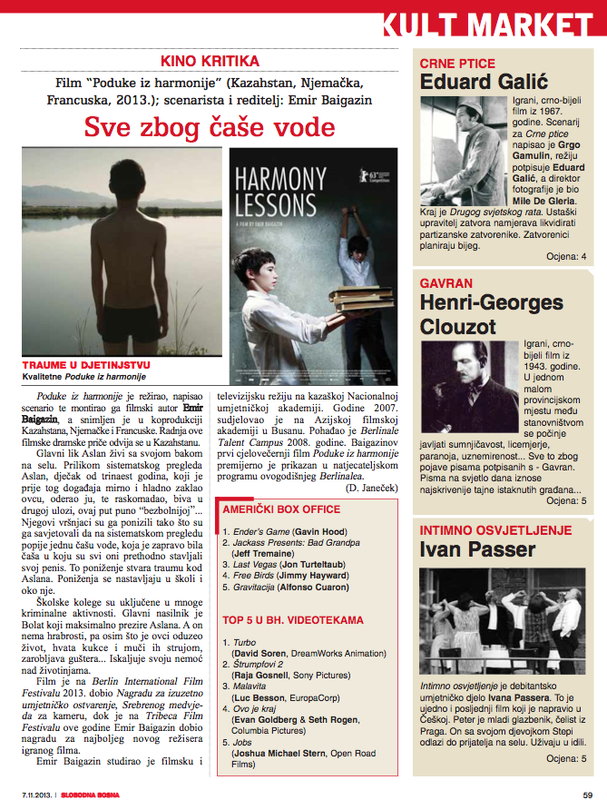 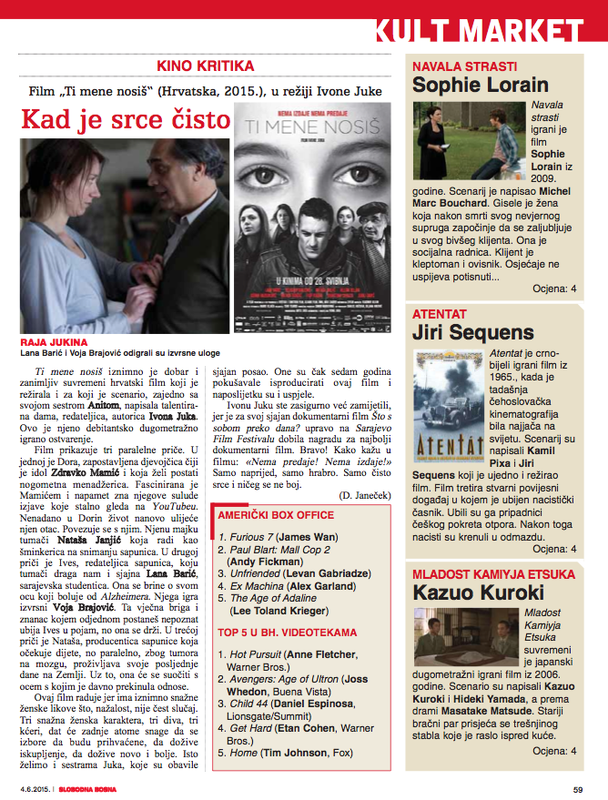 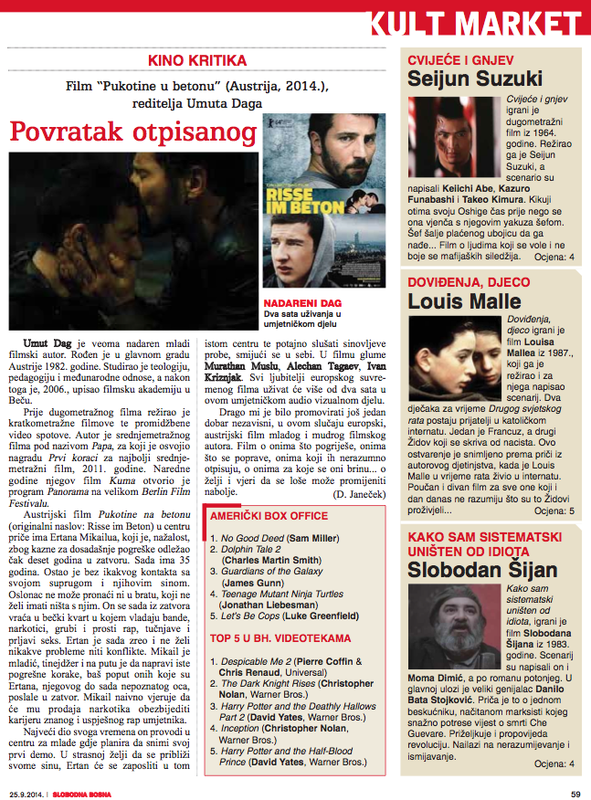 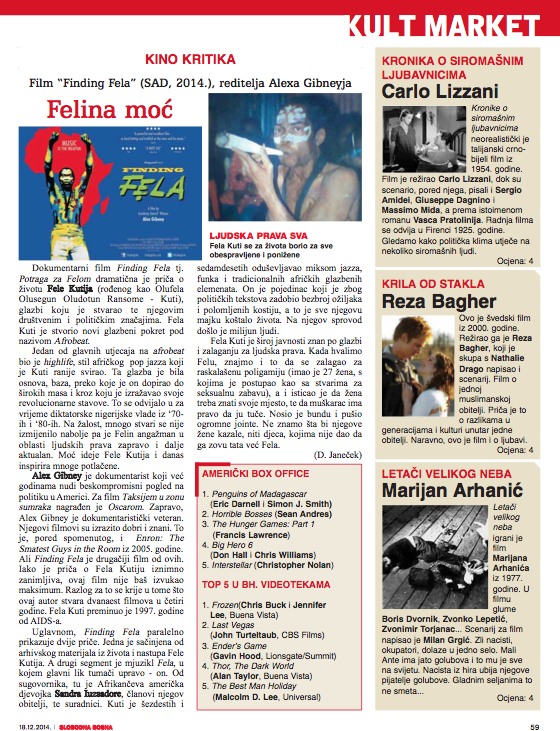 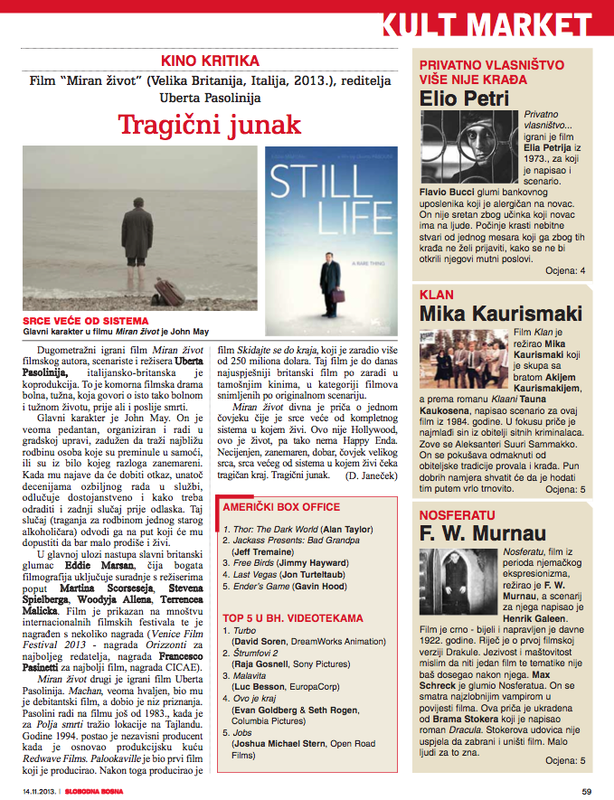 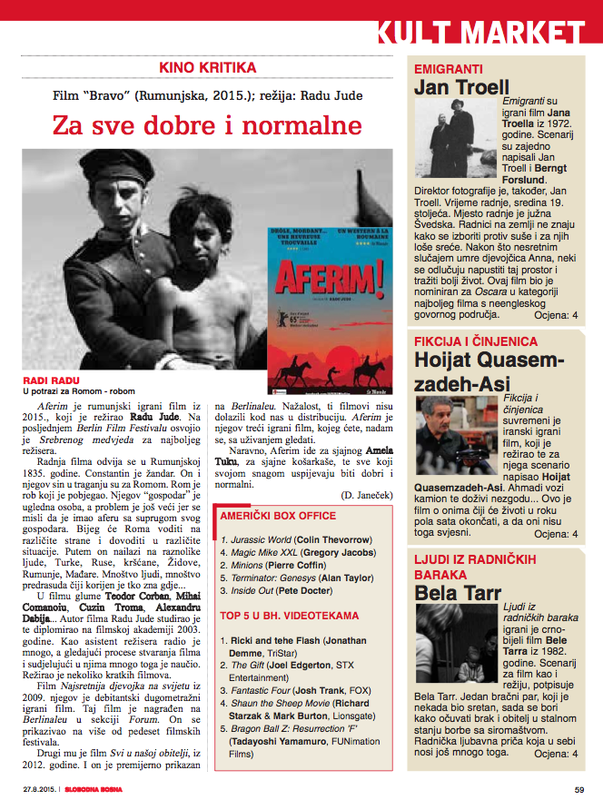 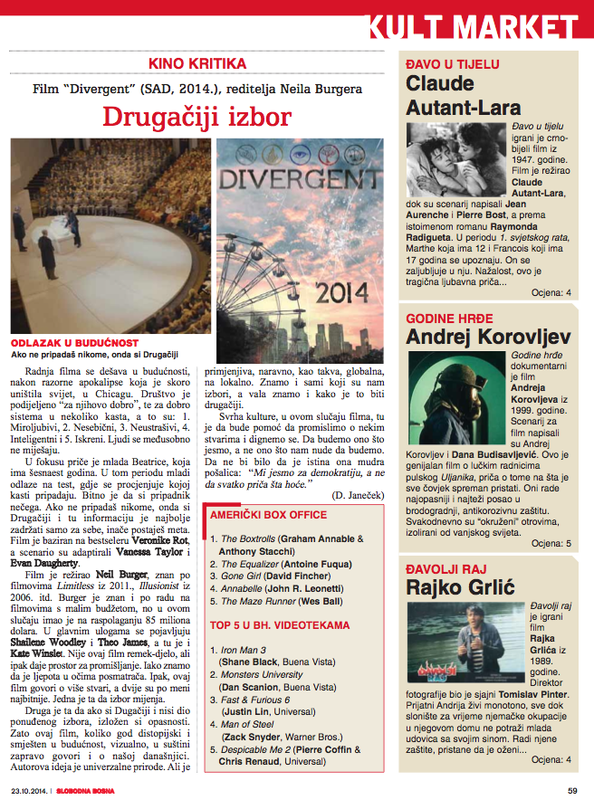 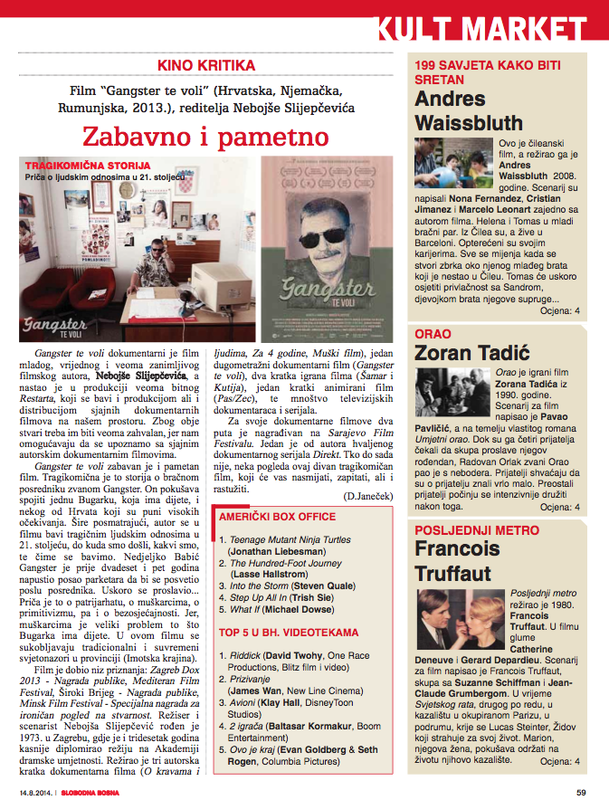 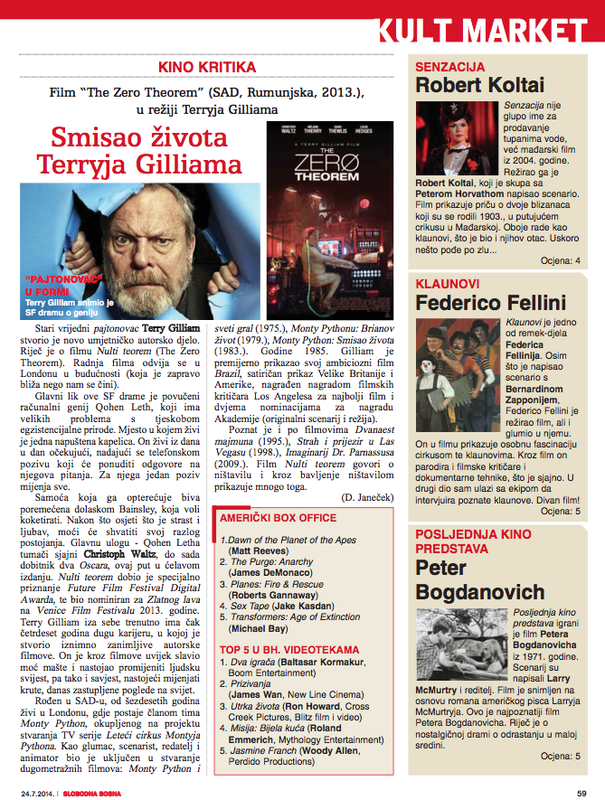 Damir is one who constantly, for years, promote the art house, independent movies by writing in one independent magazine. 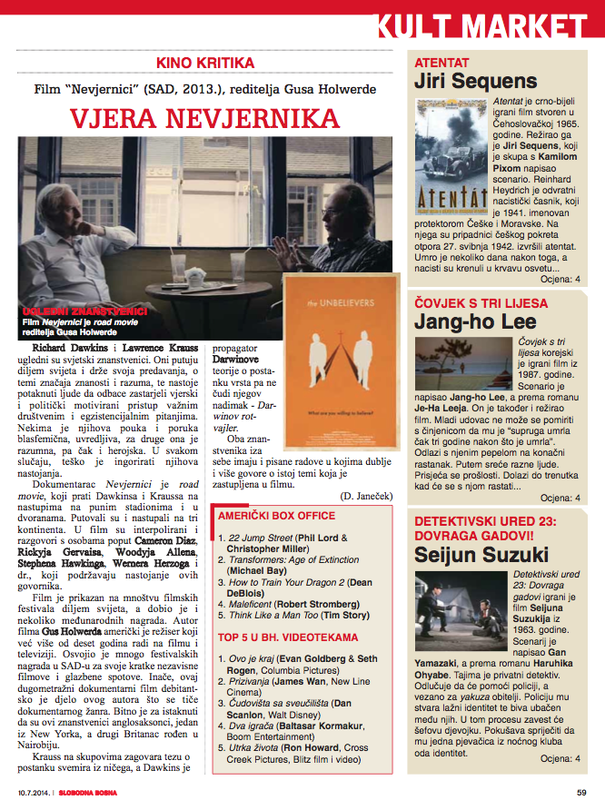 So far, he wrote about more than a few thousand art house movies. 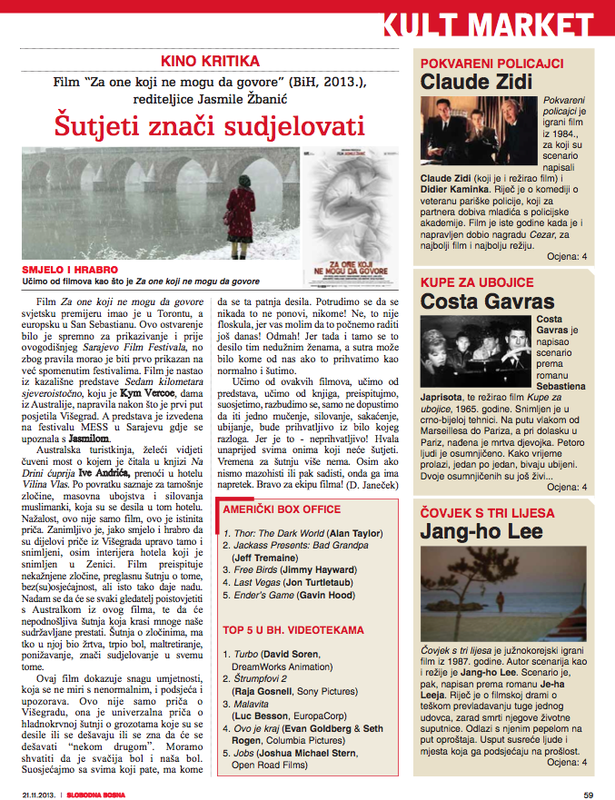 This is his attempt to promote art and keep readers informed about latest production world wide. 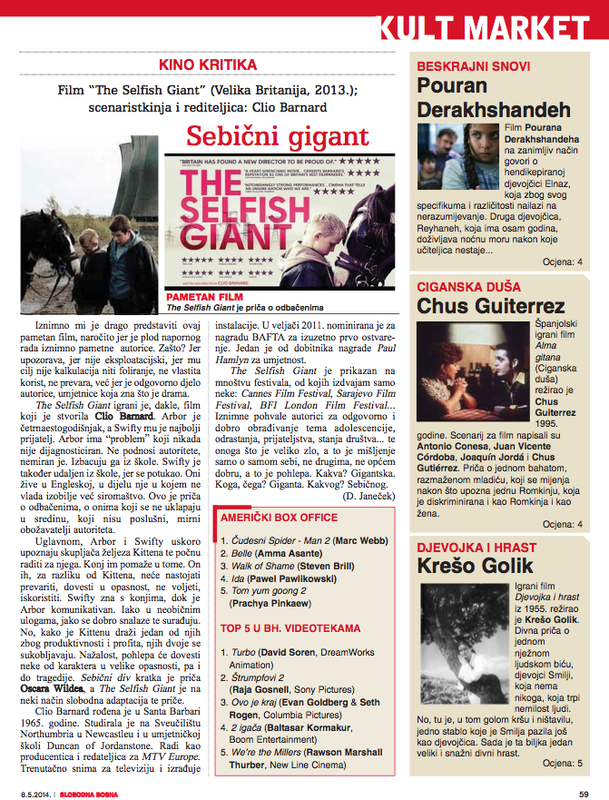 Art, europian, independent, and documentary contemporary cinema is what he likes. 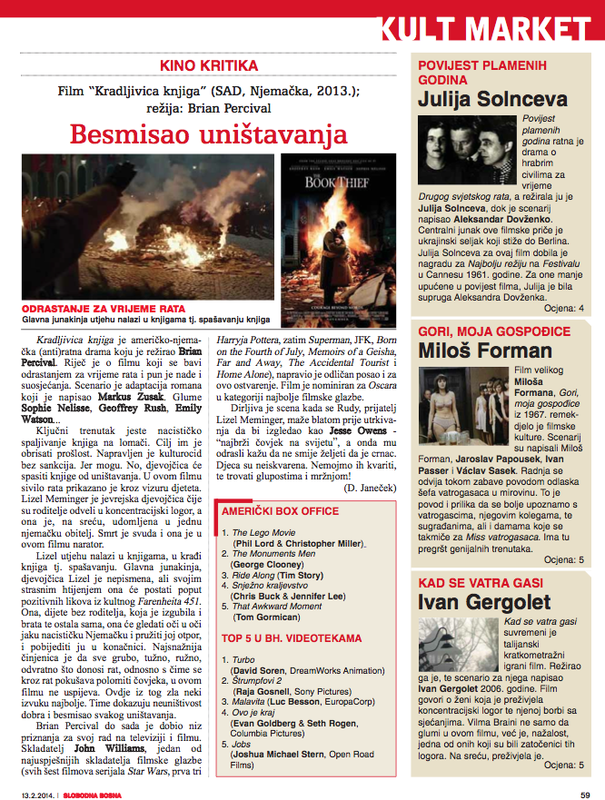 Below is just few of his film reviews.